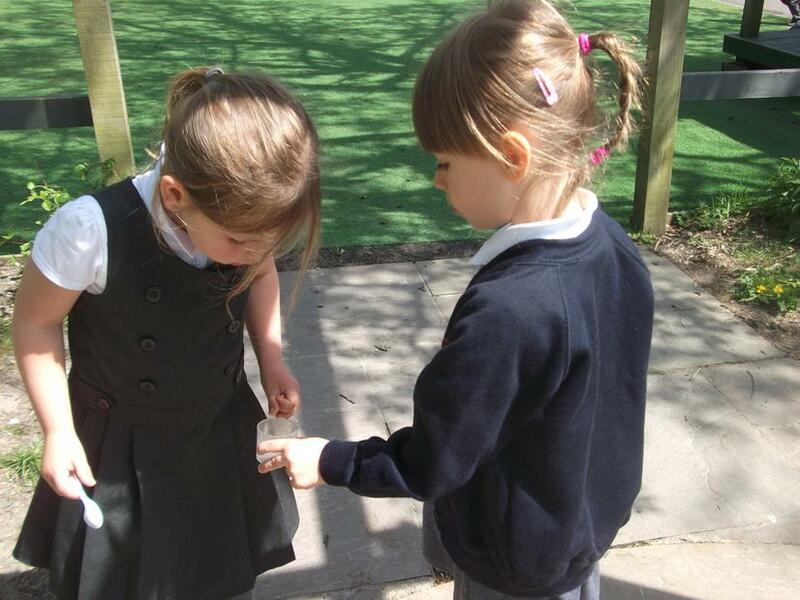 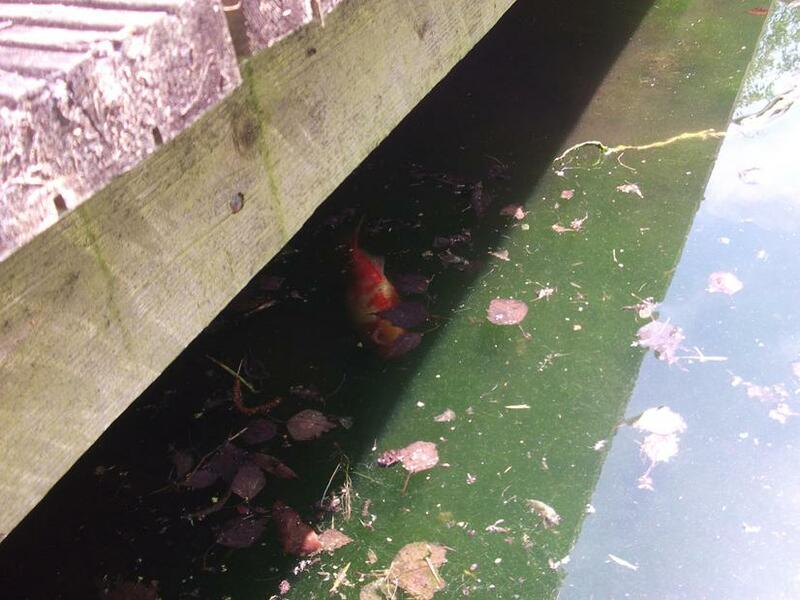 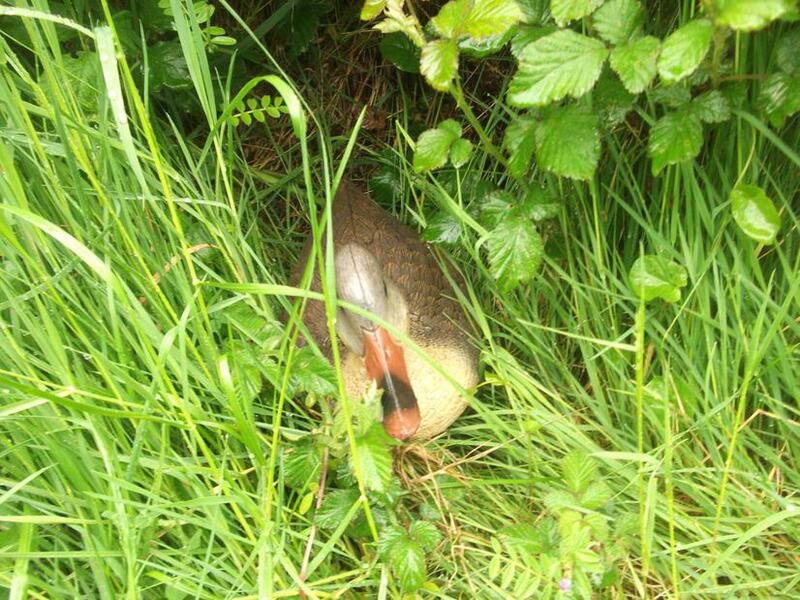 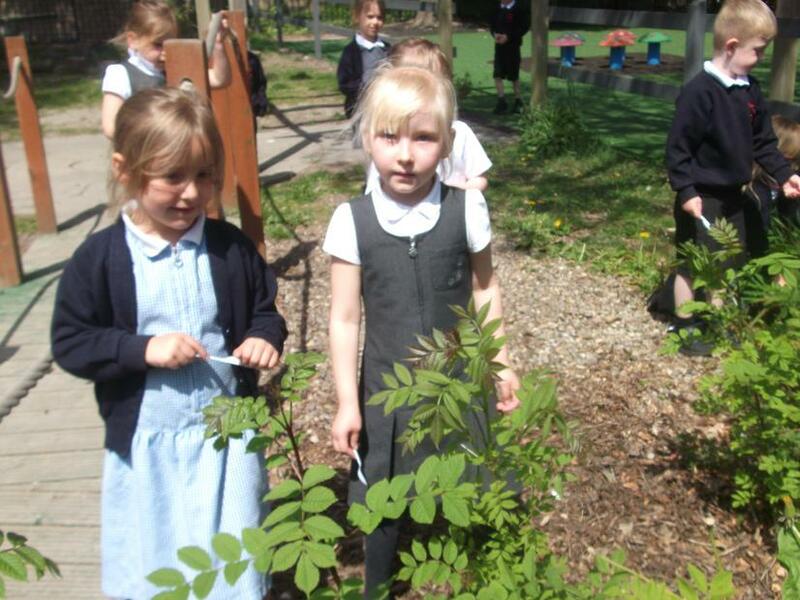 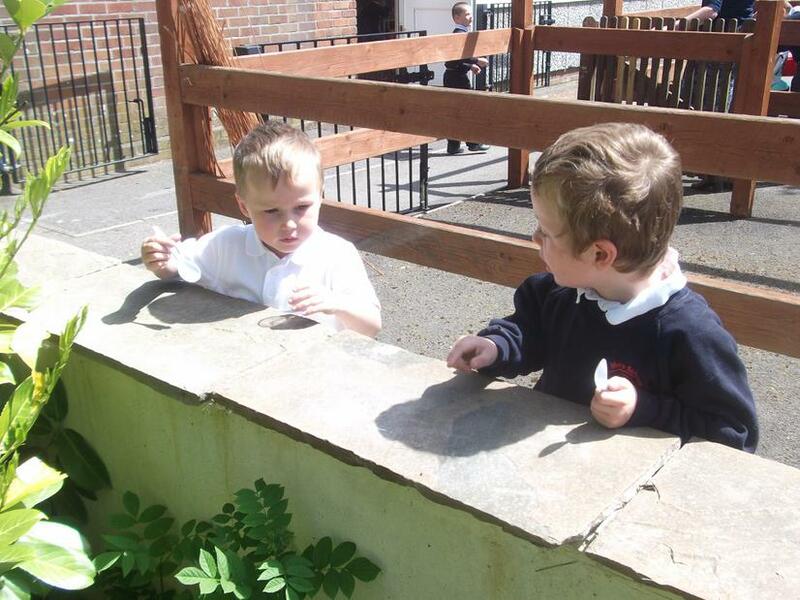 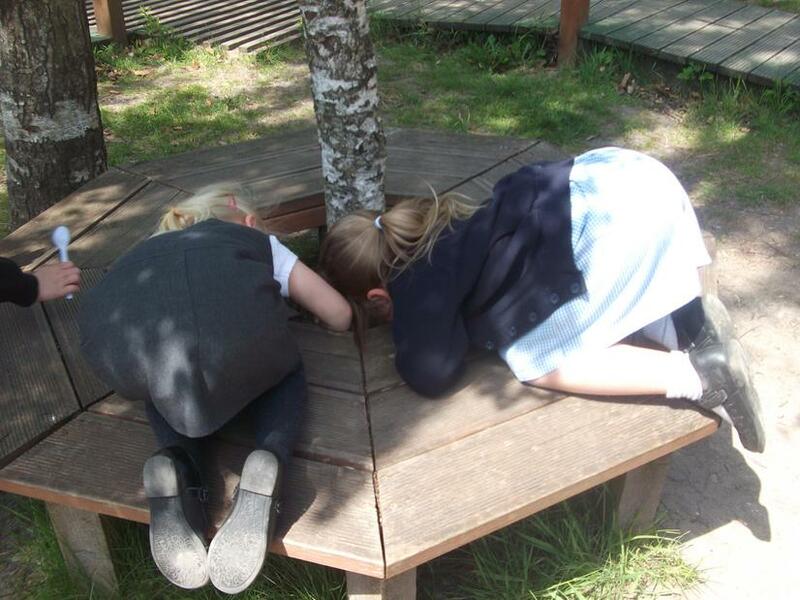 In preparation for our school trip we went on a habitat hunt around the school to see what we could find. 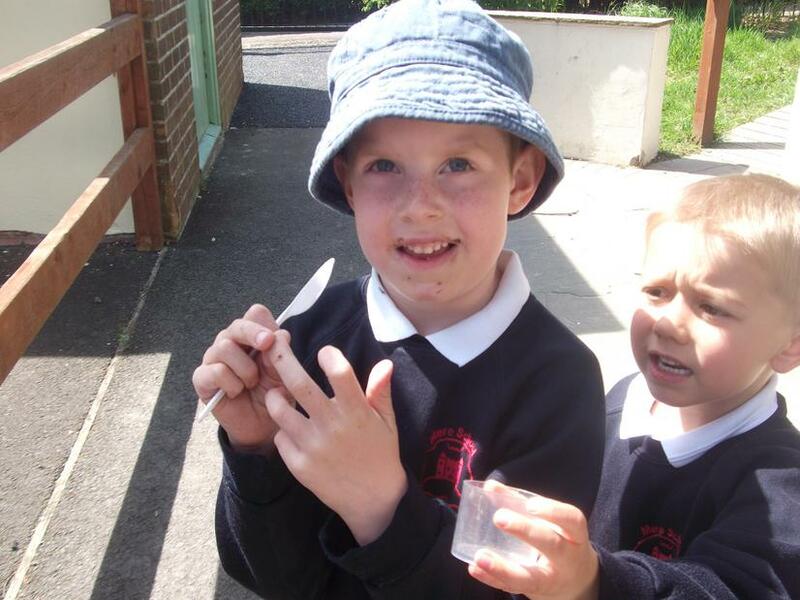 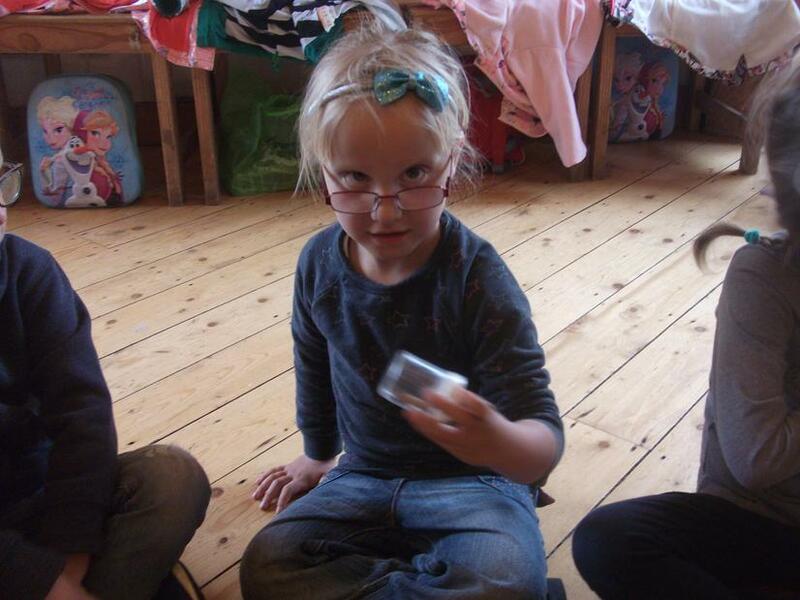 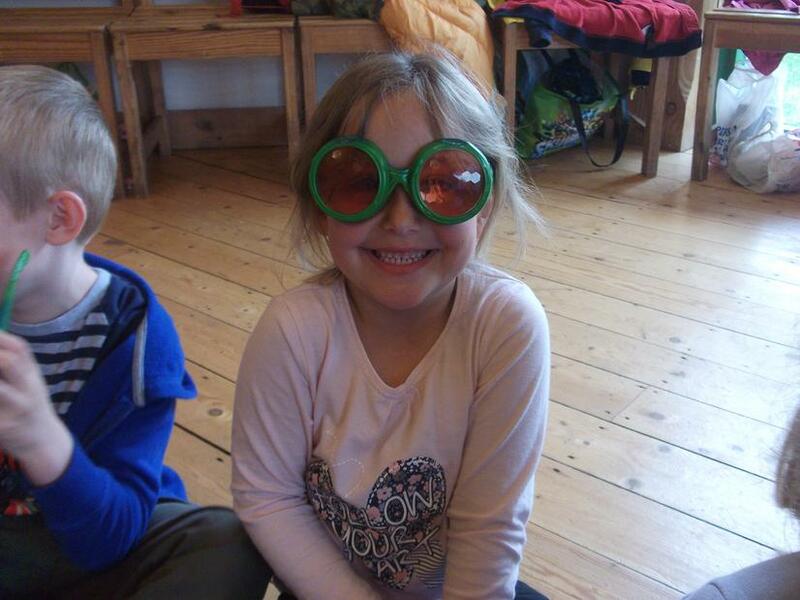 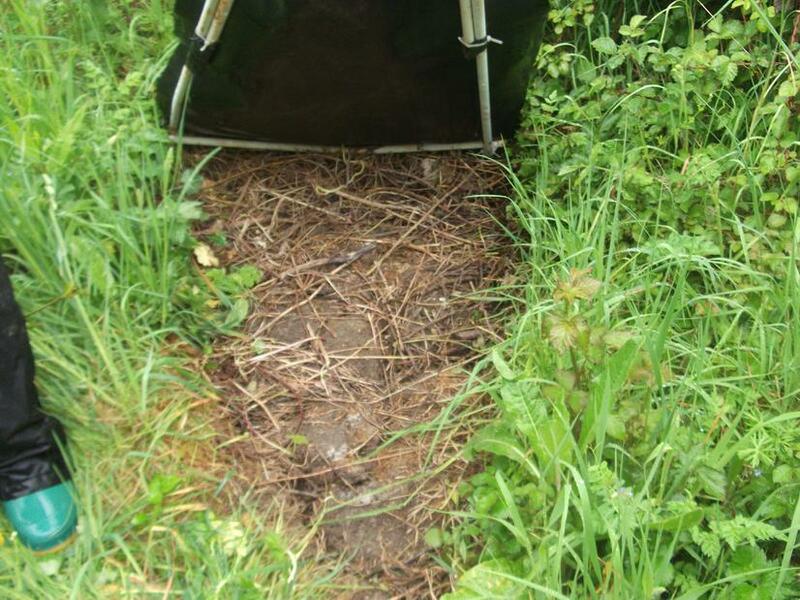 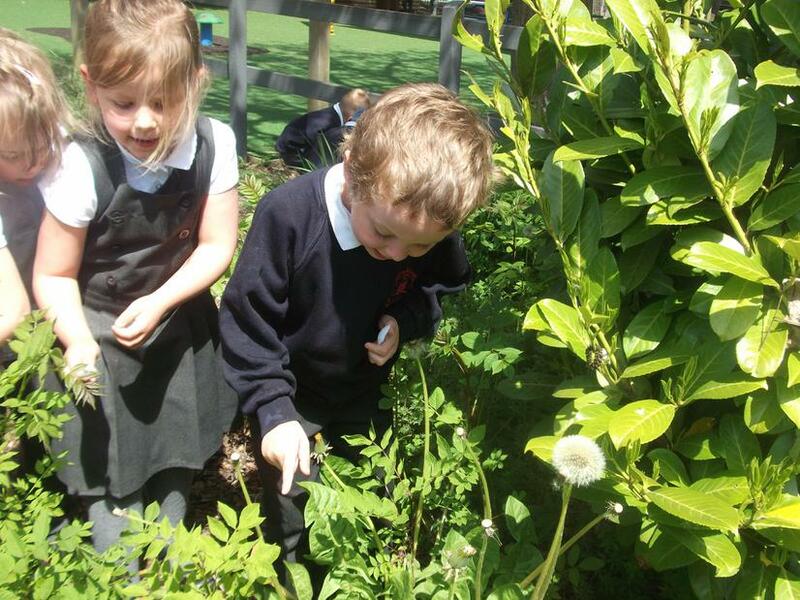 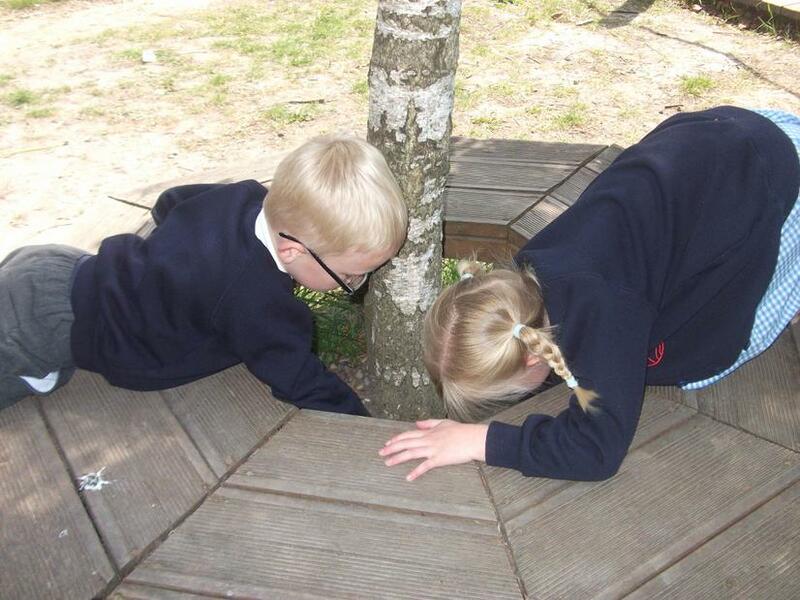 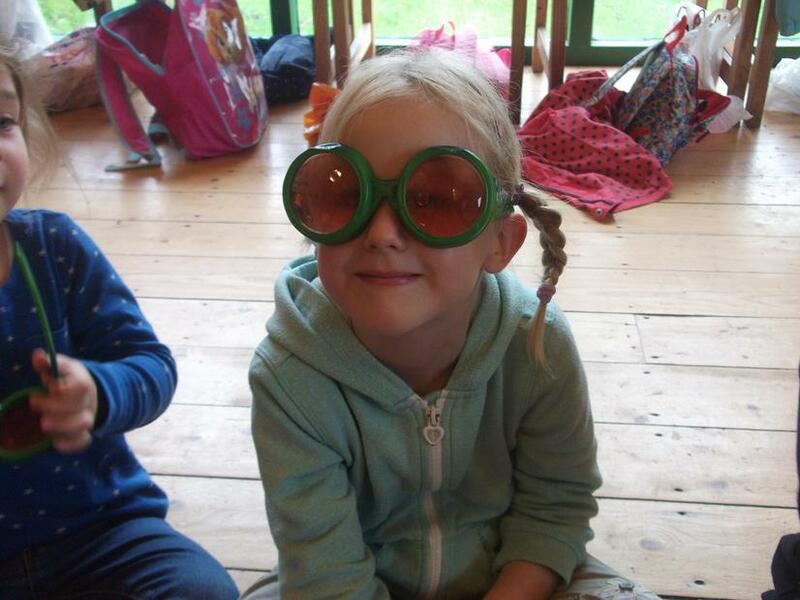 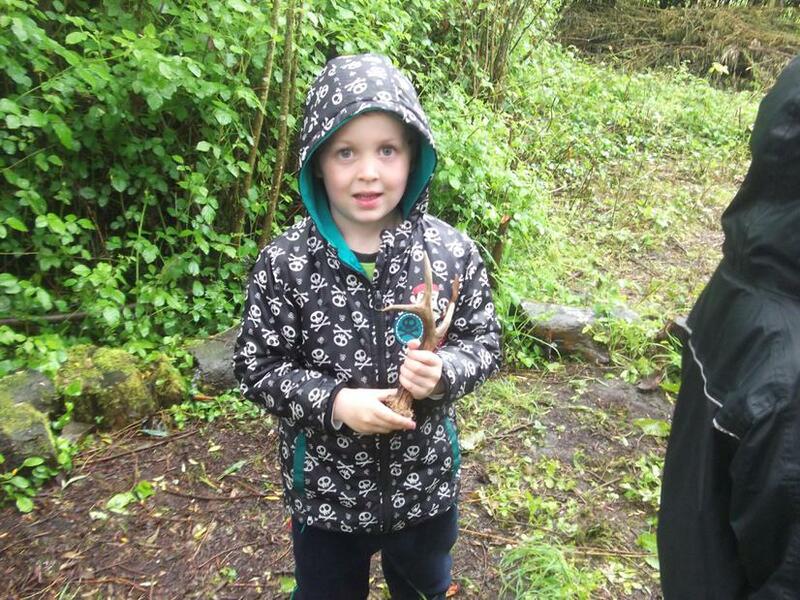 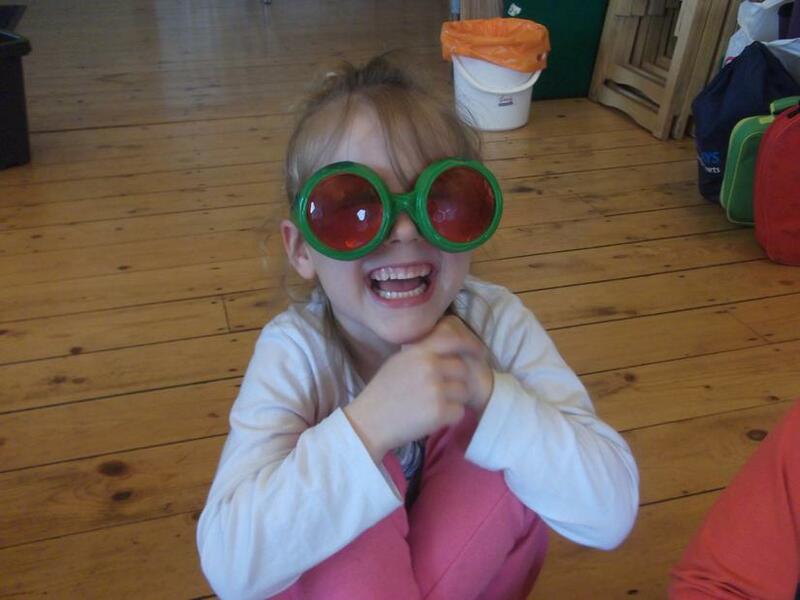 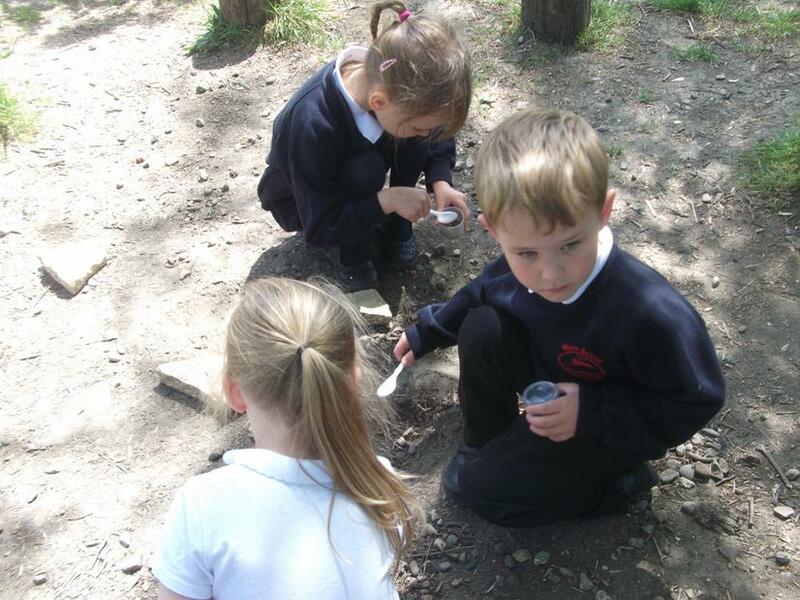 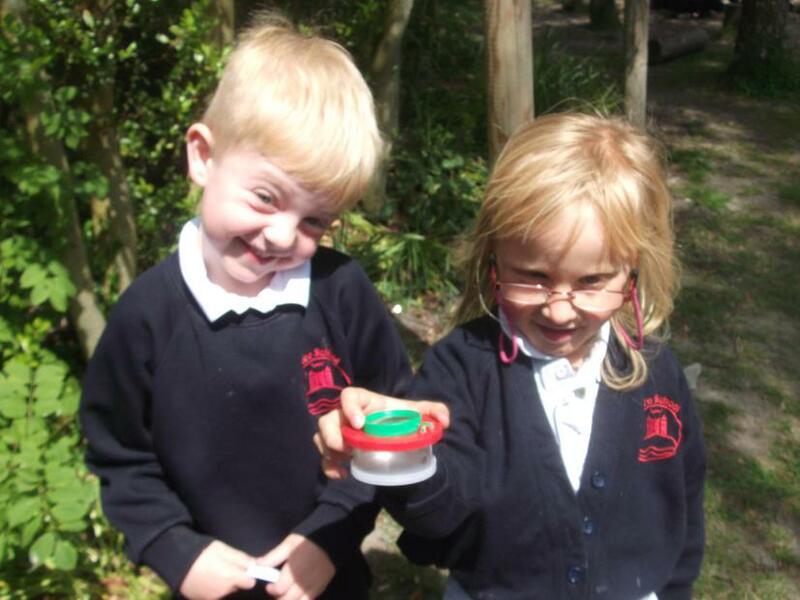 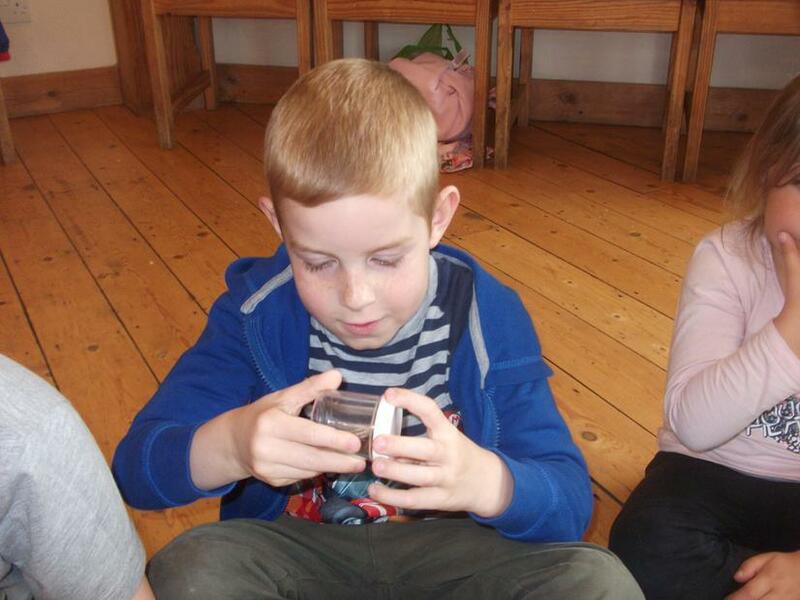 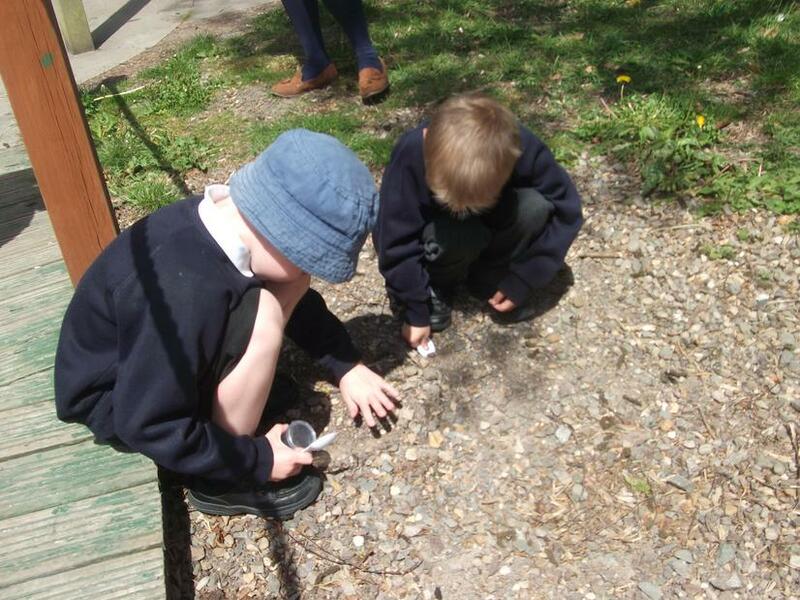 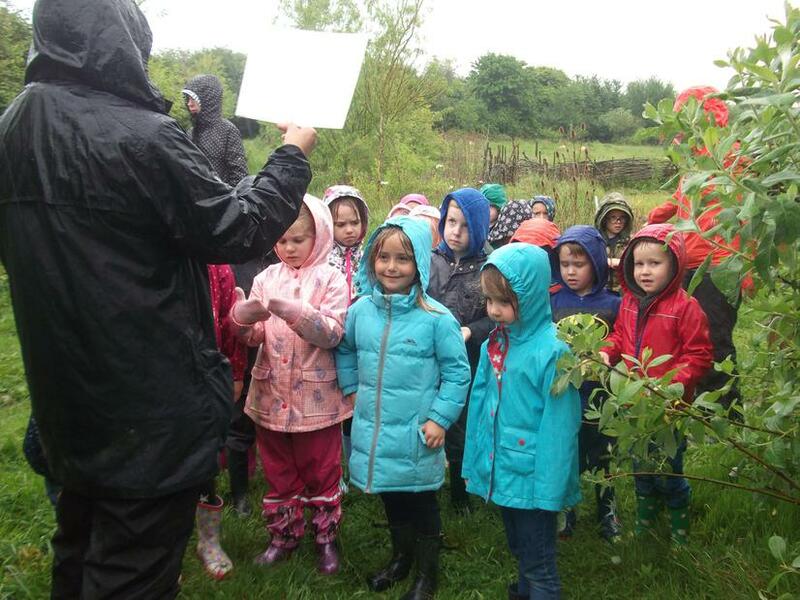 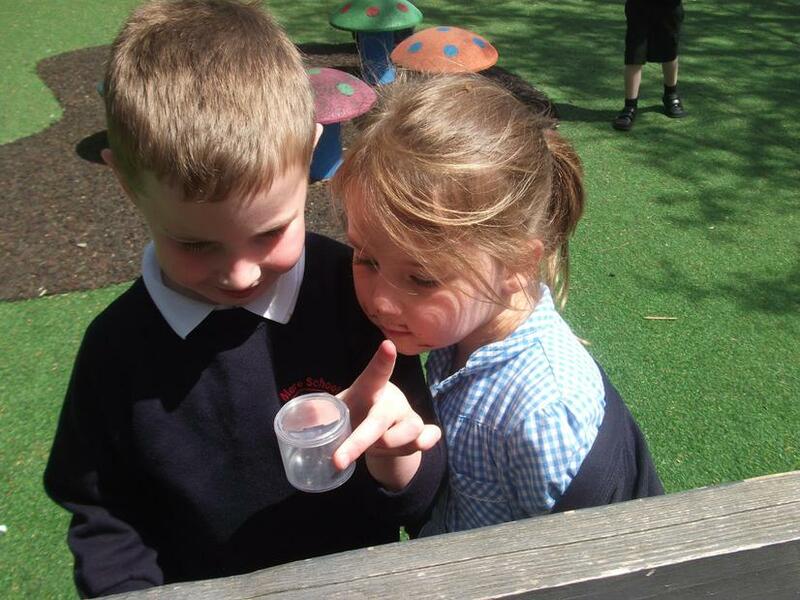 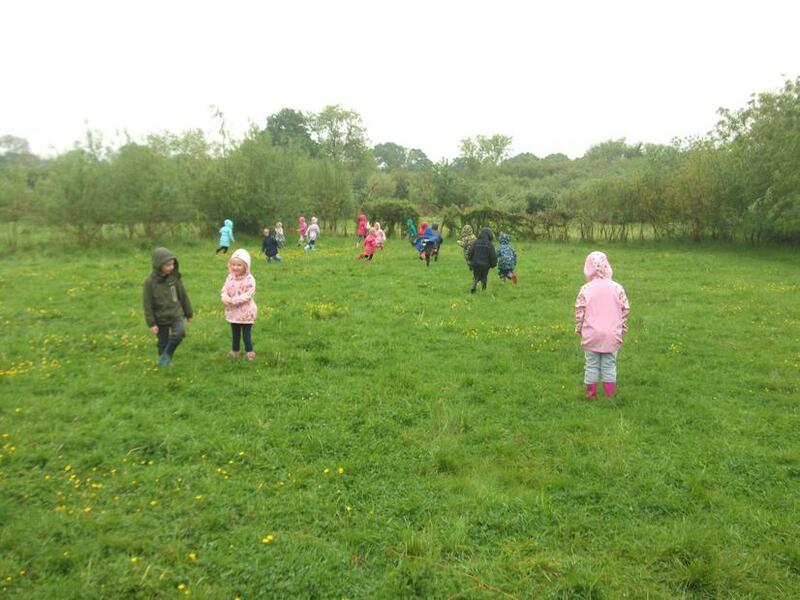 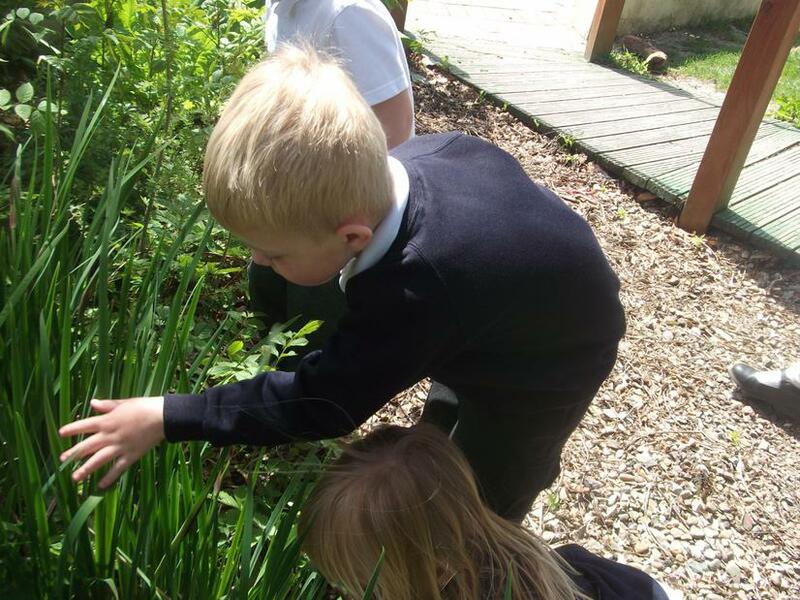 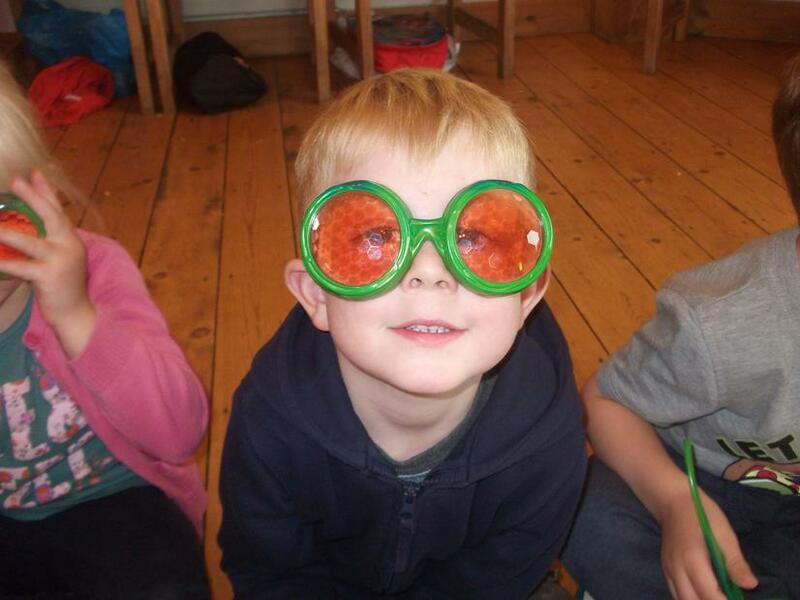 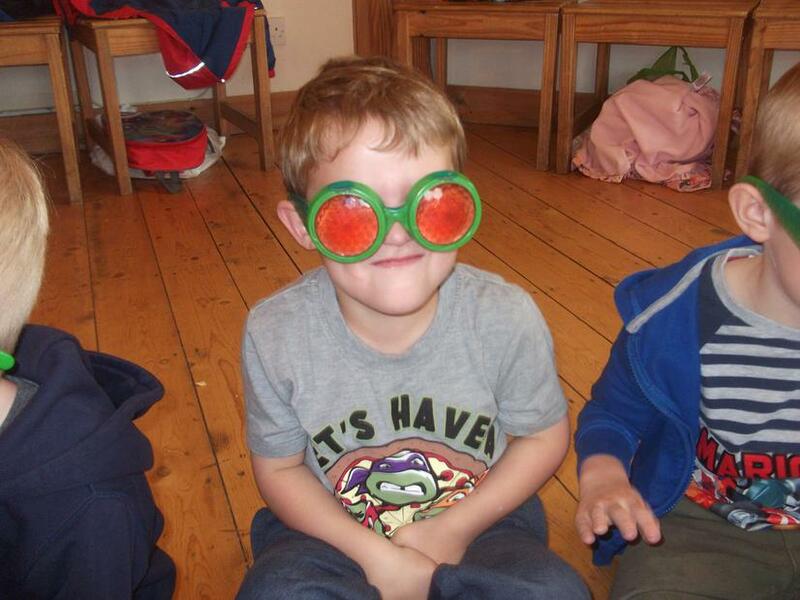 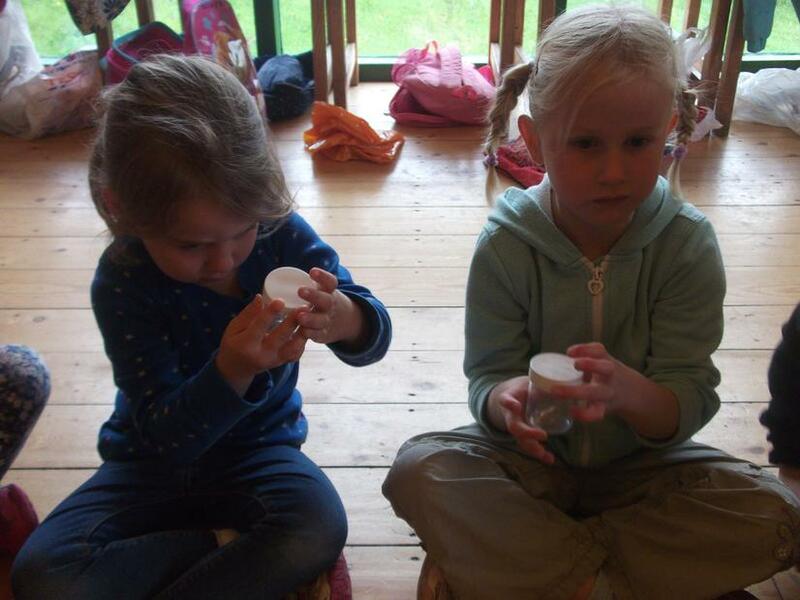 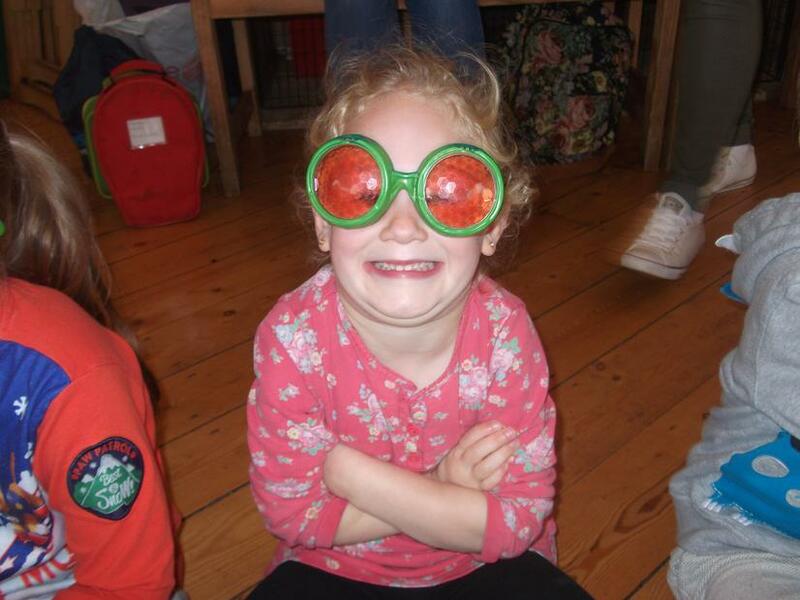 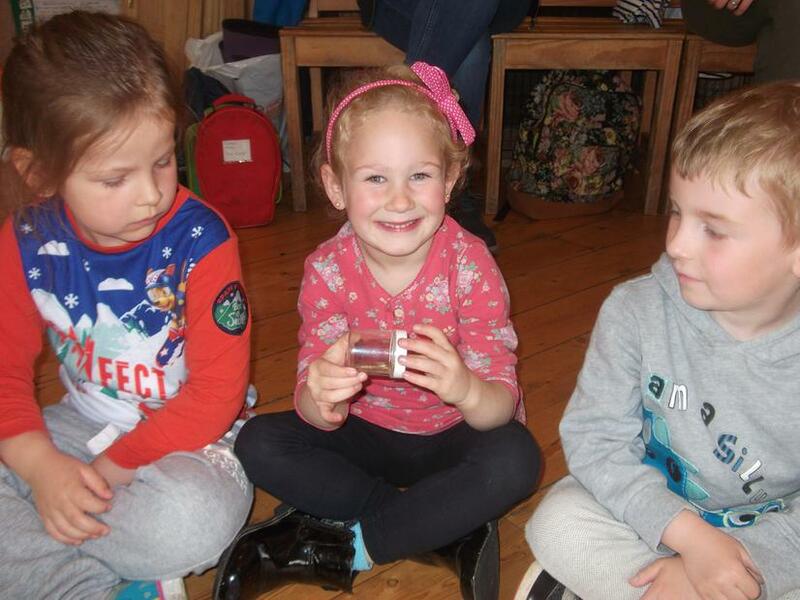 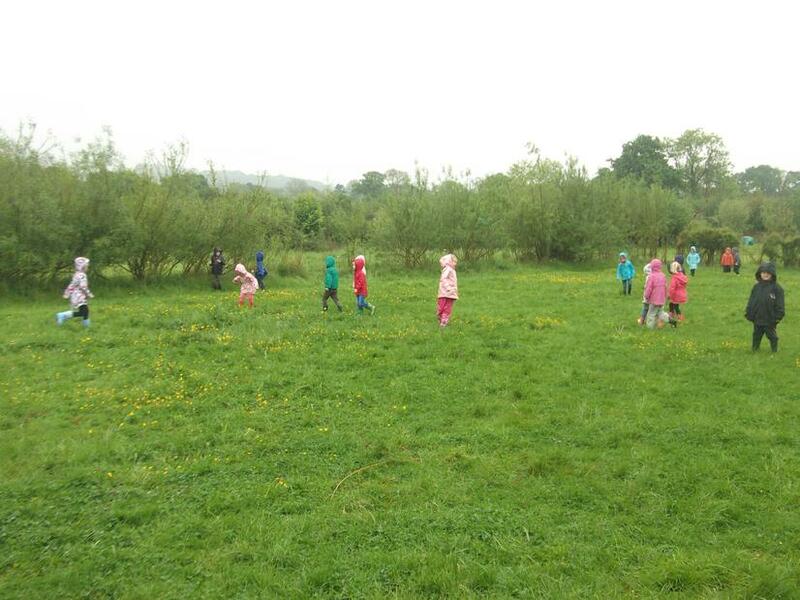 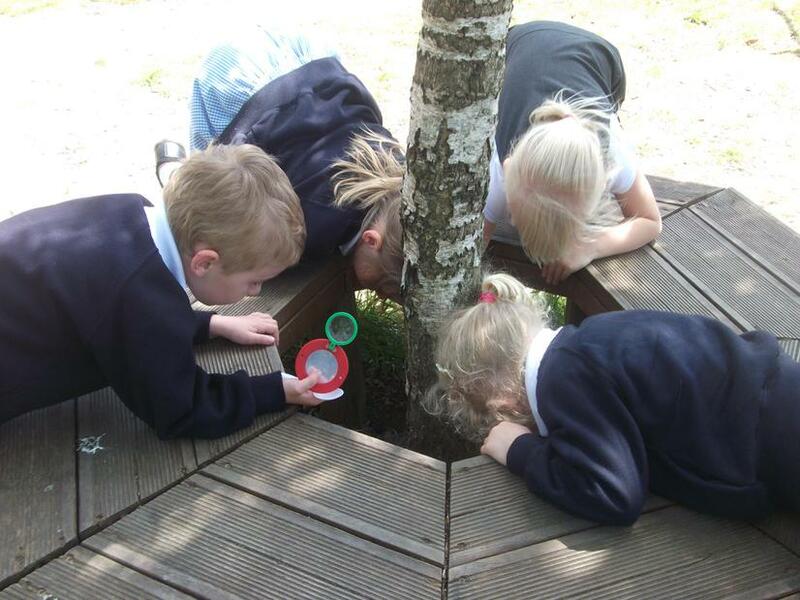 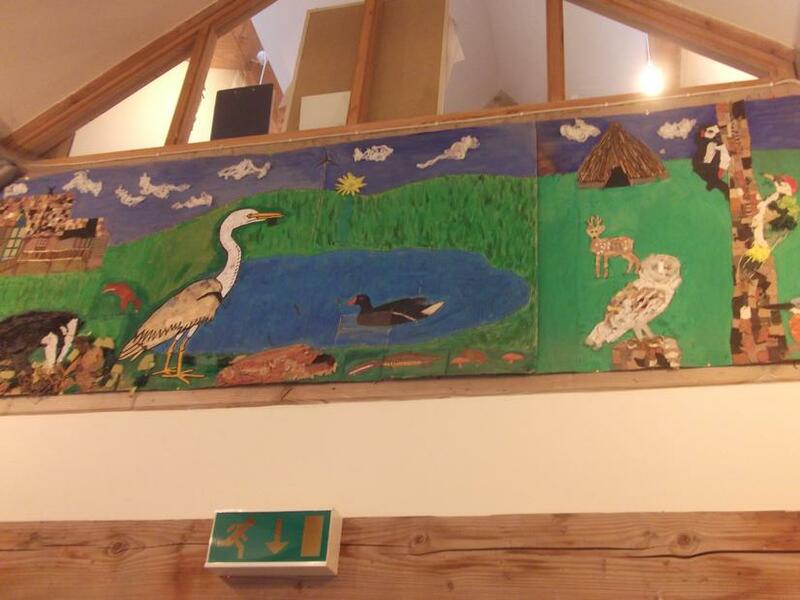 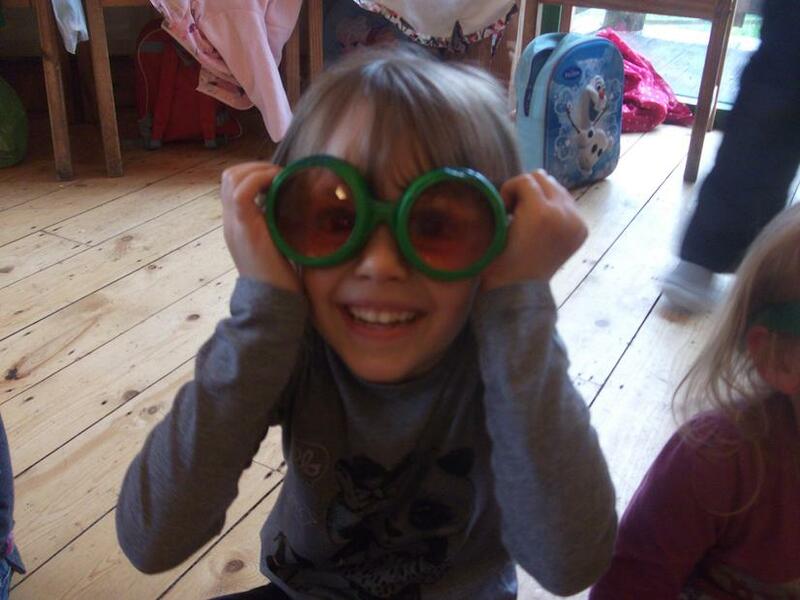 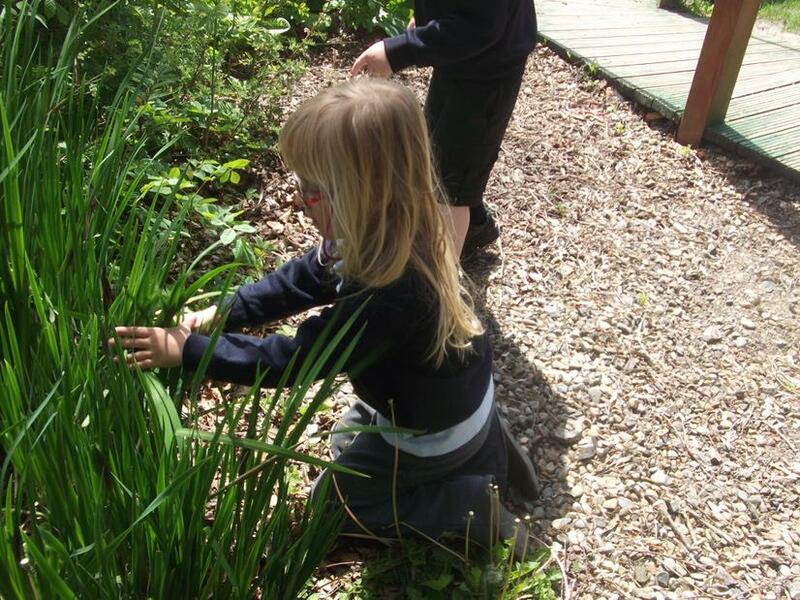 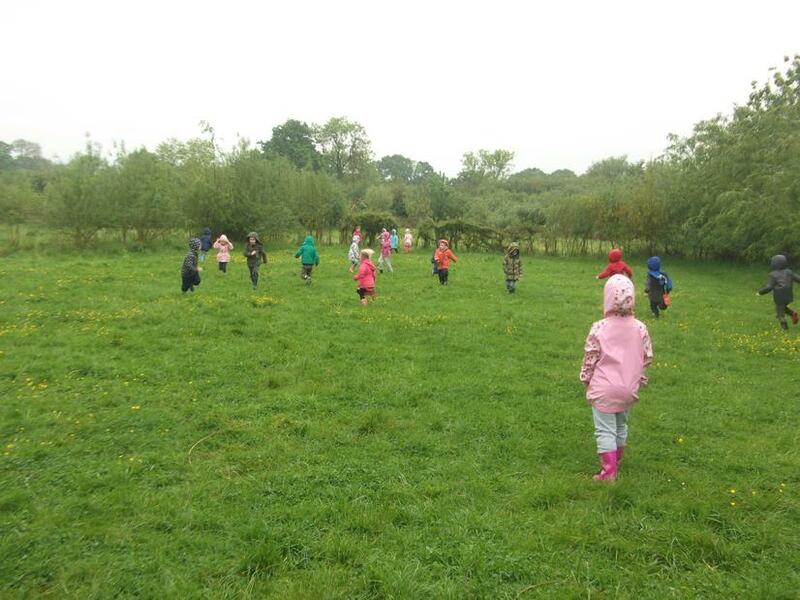 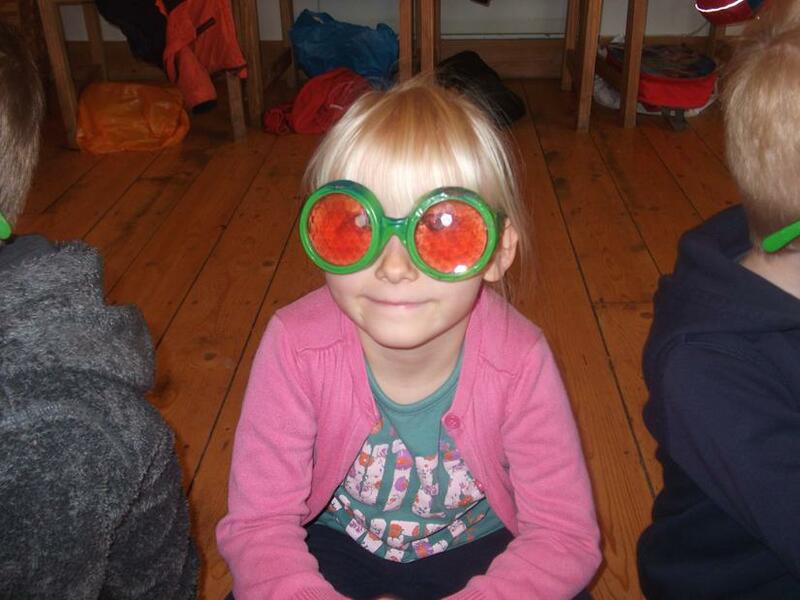 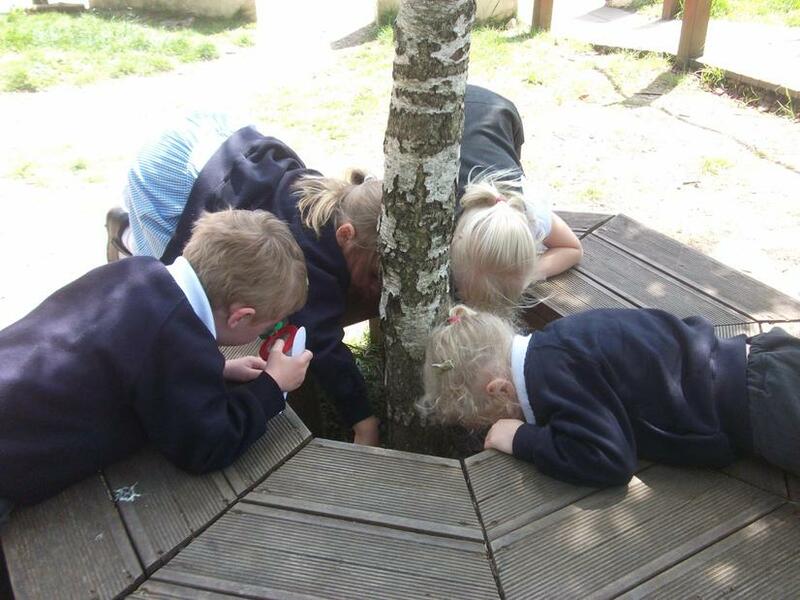 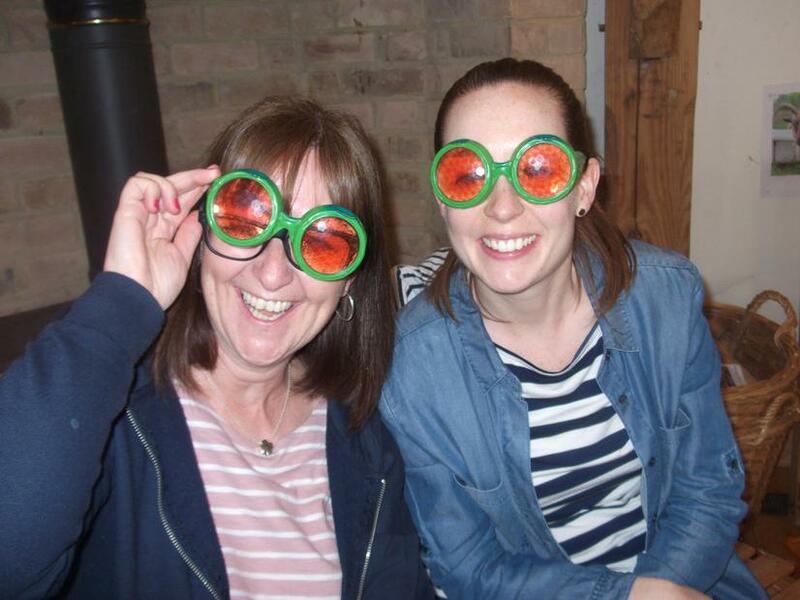 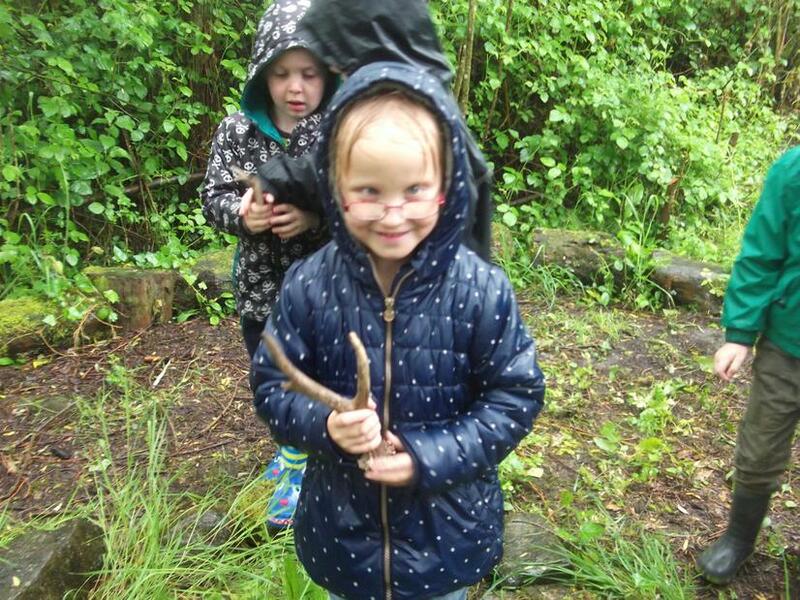 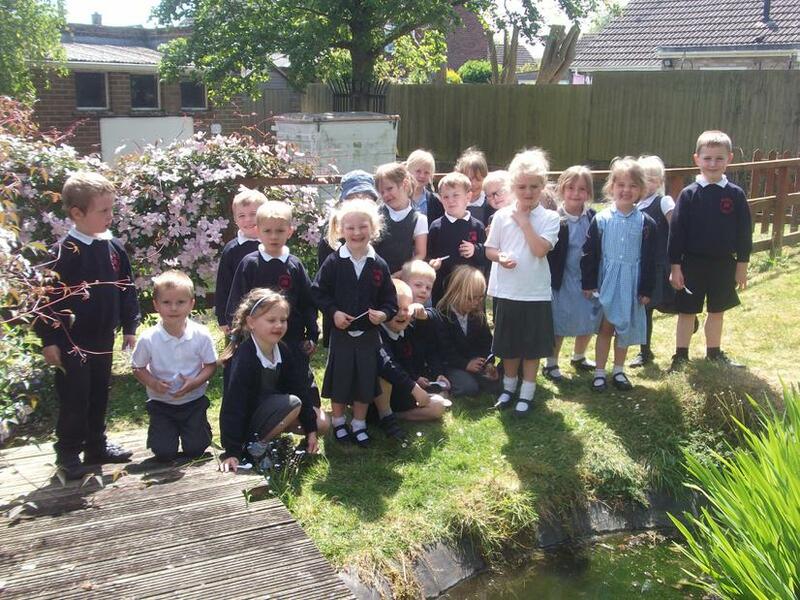 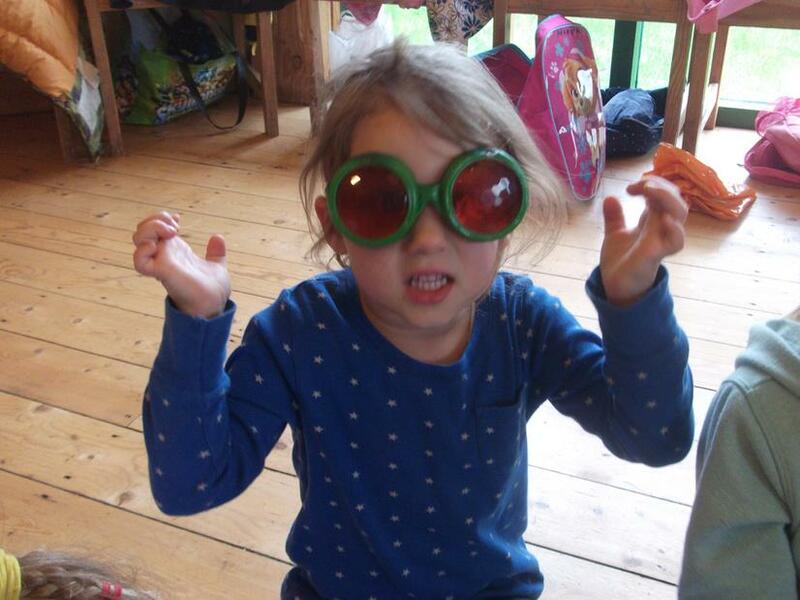 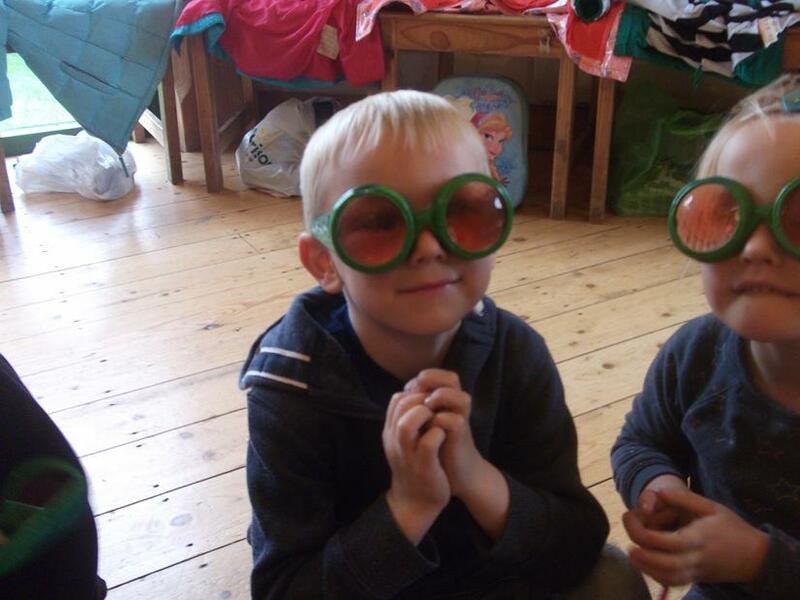 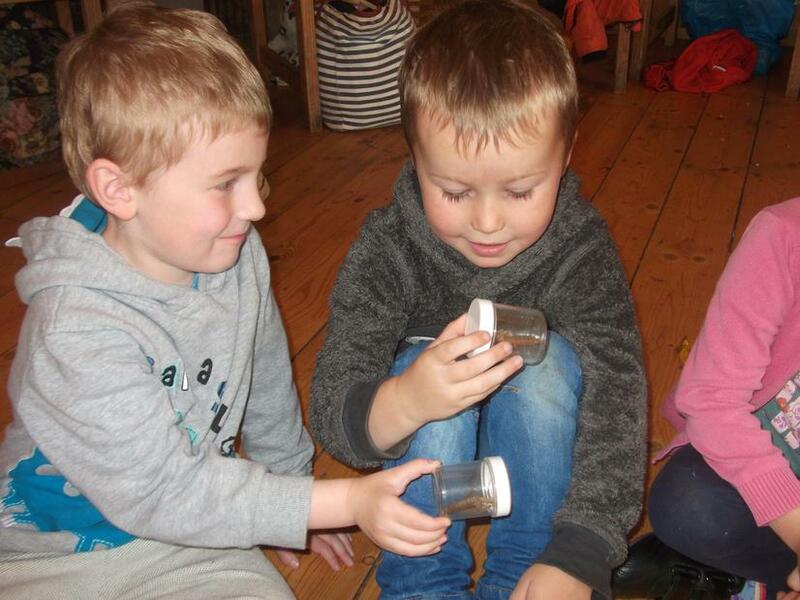 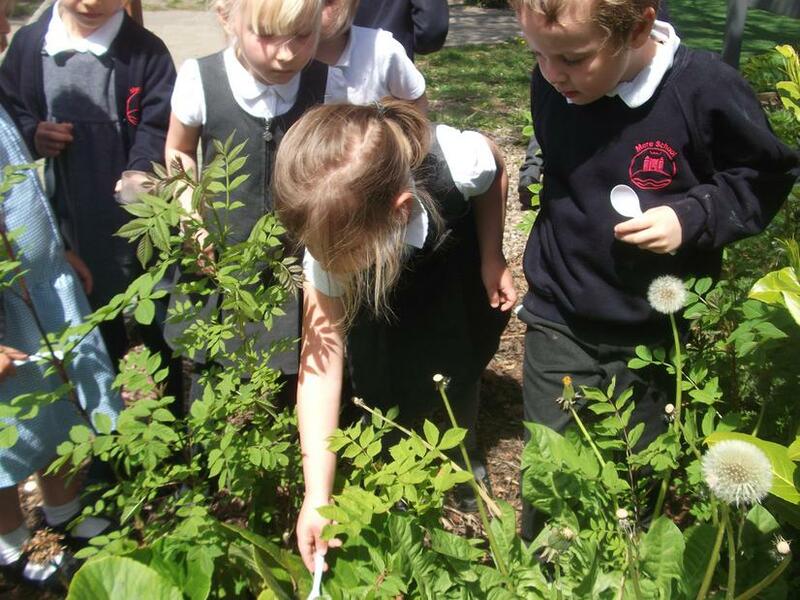 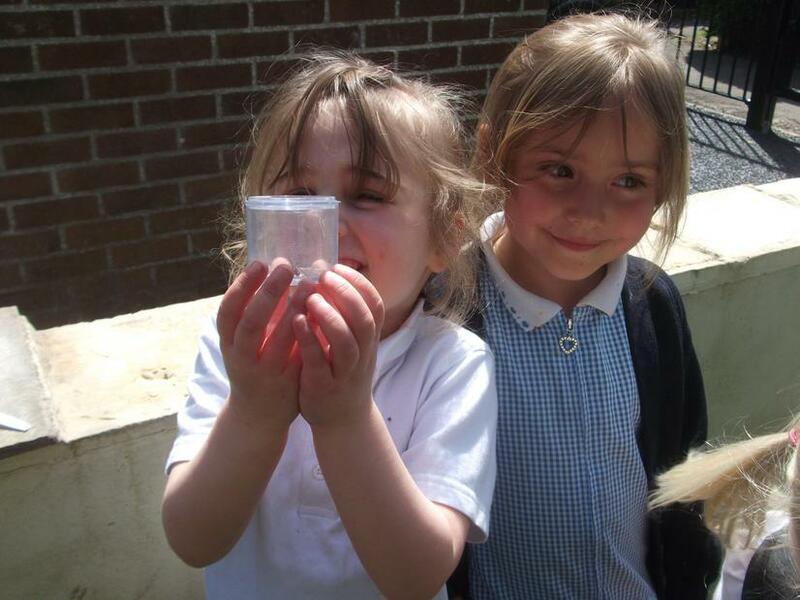 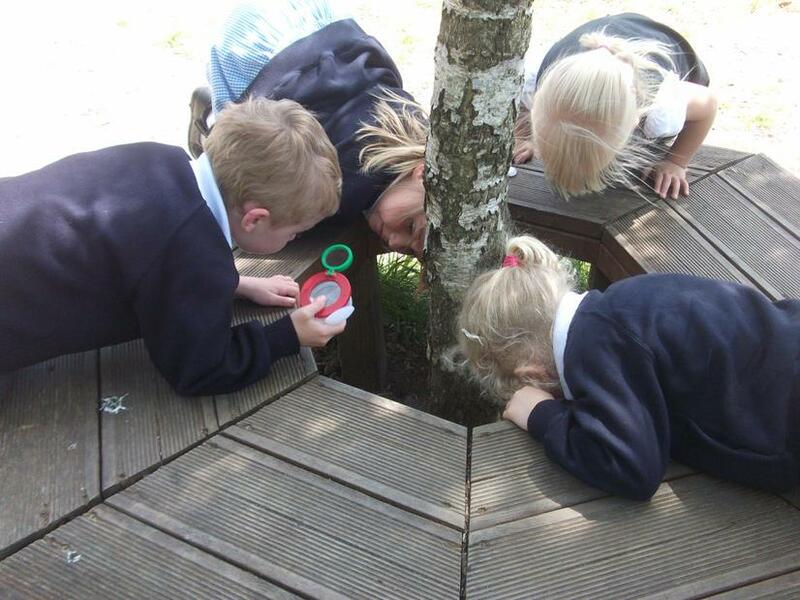 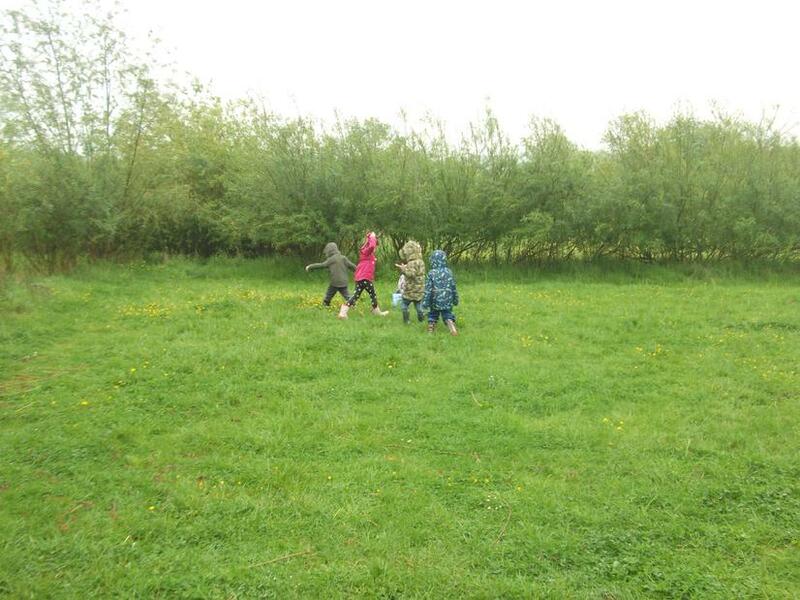 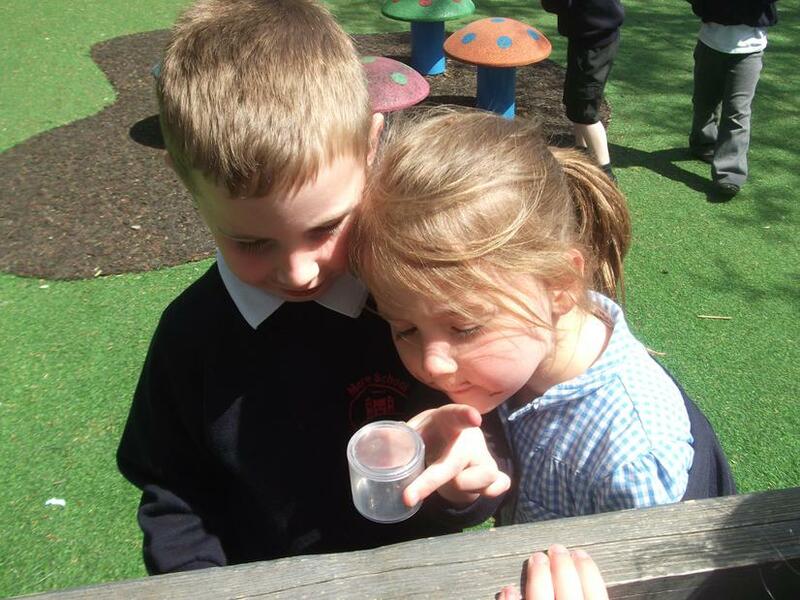 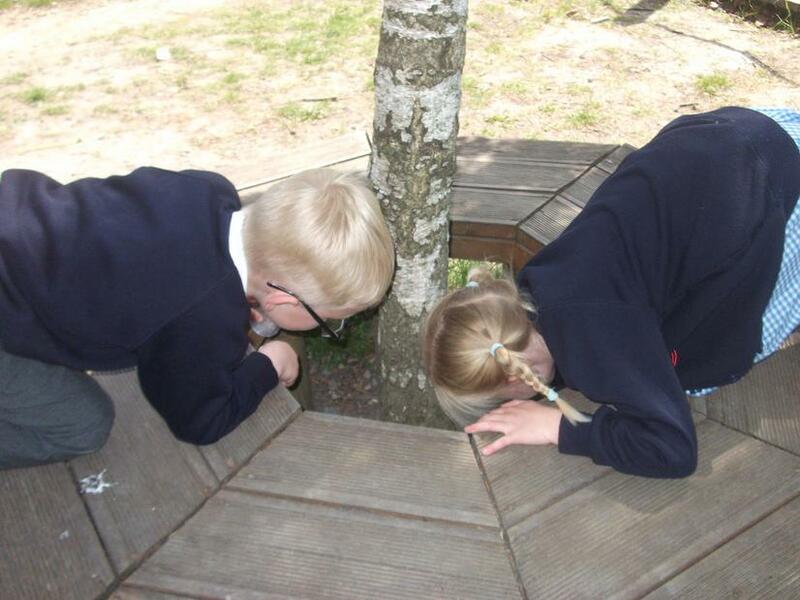 On our school trip to Carymoor we learnt about different animal habitats and we went on a minibeast hunt. 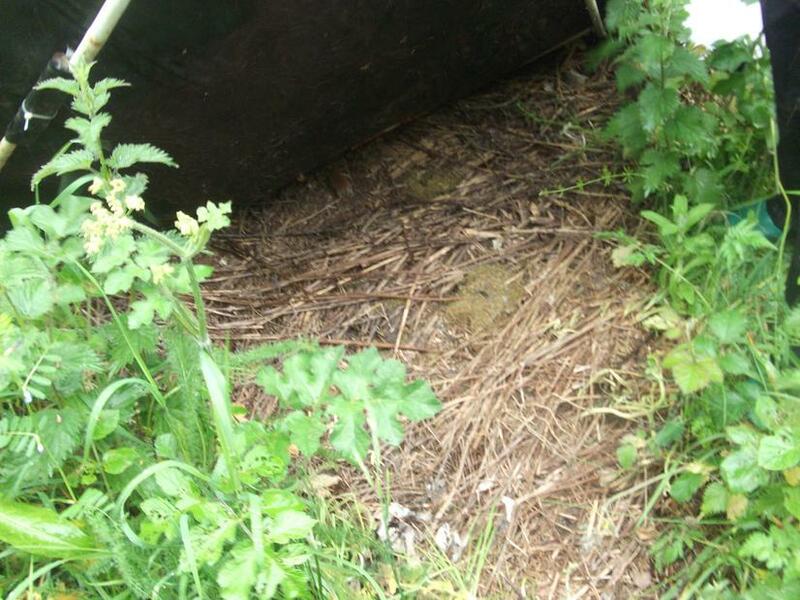 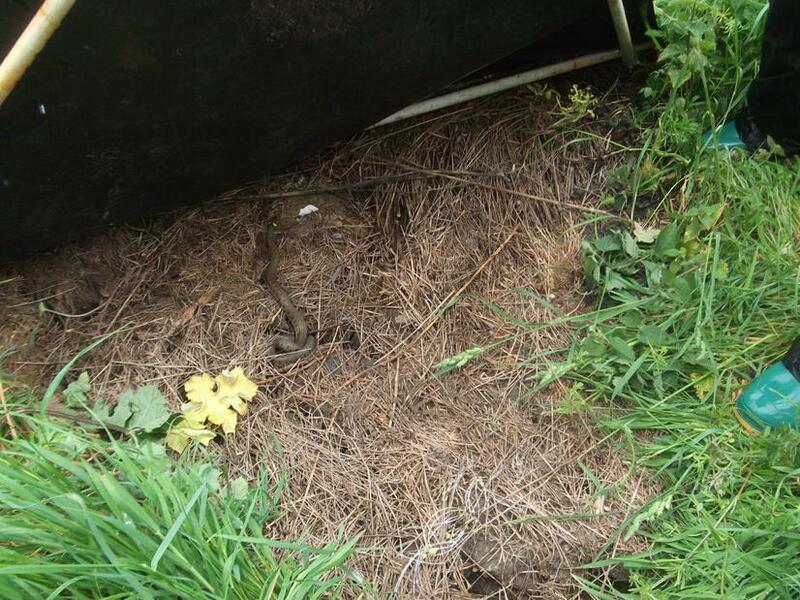 Along with lots of minibeasts we were lucky enough to see a grass snake. 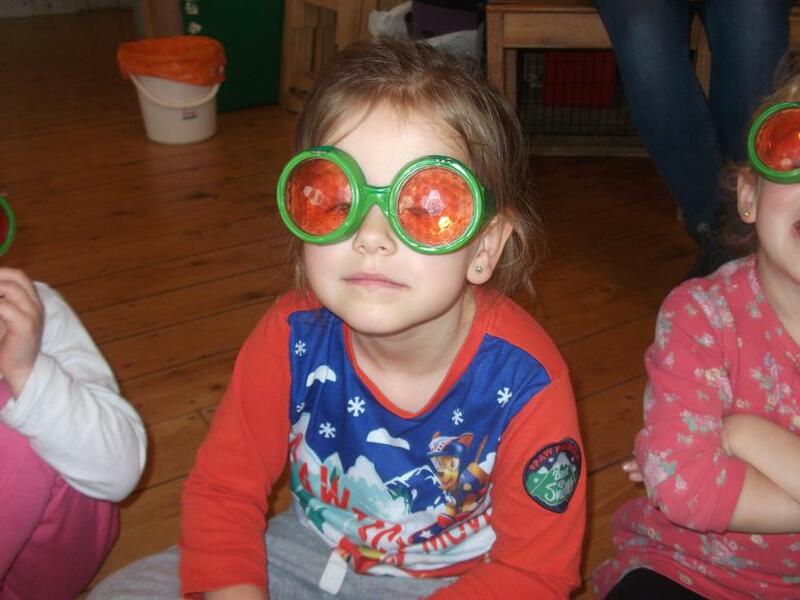 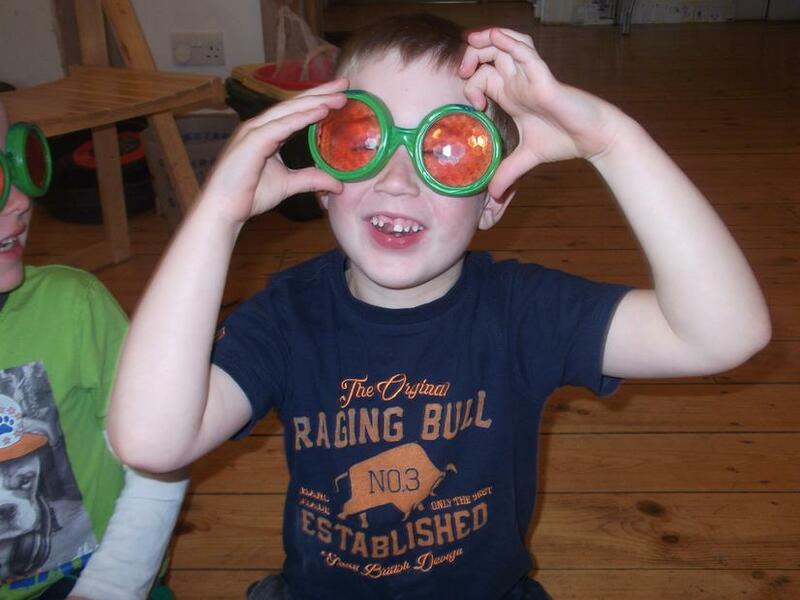 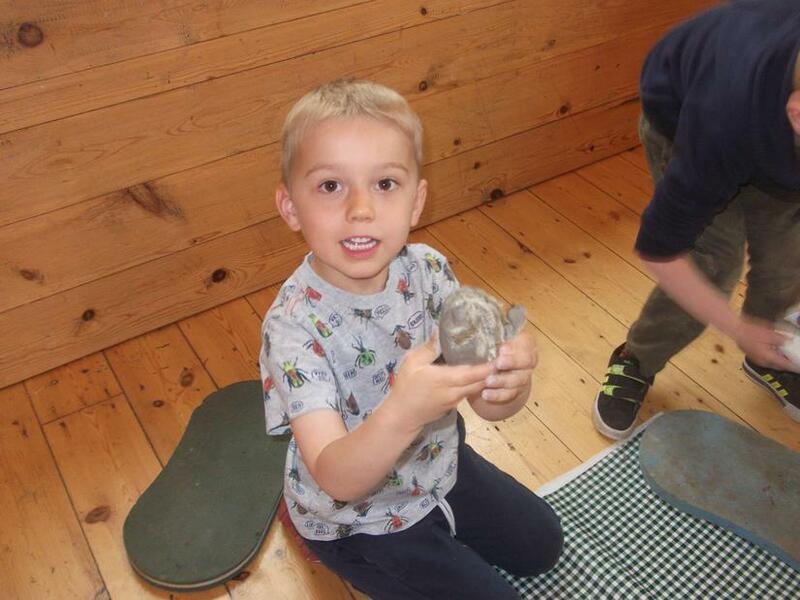 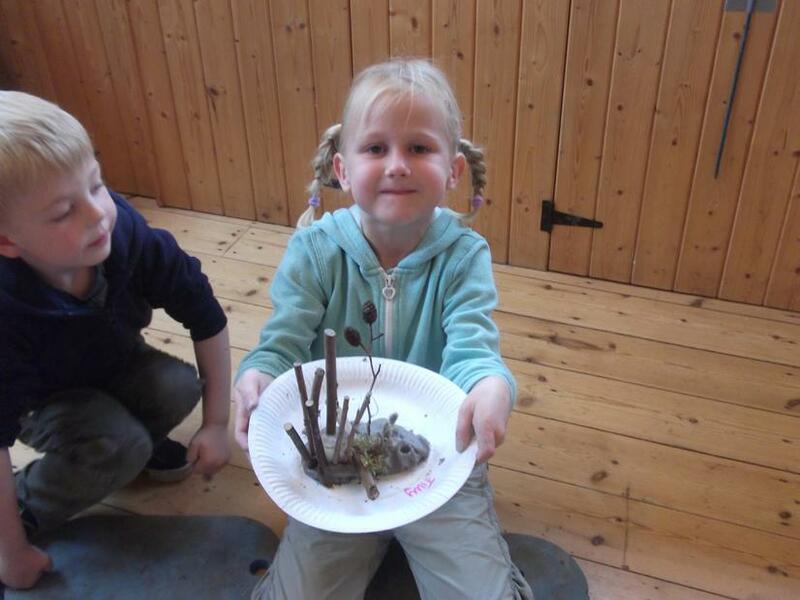 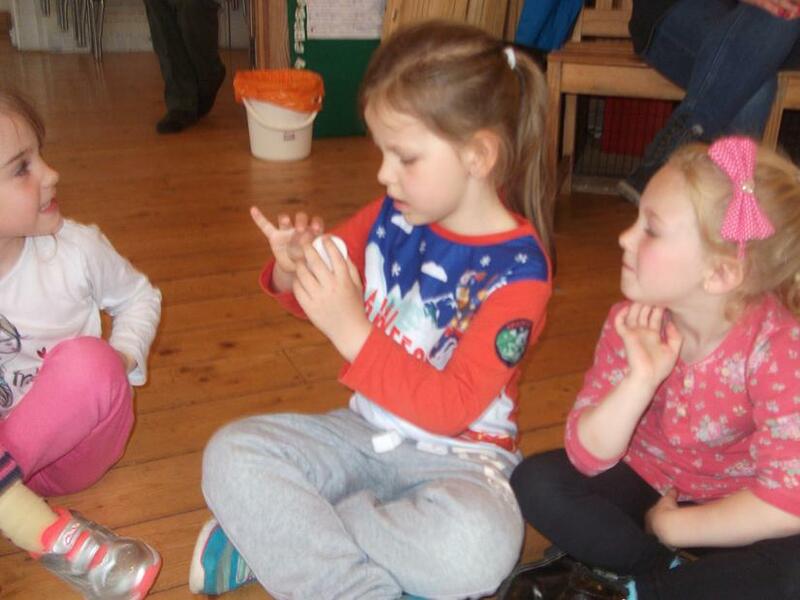 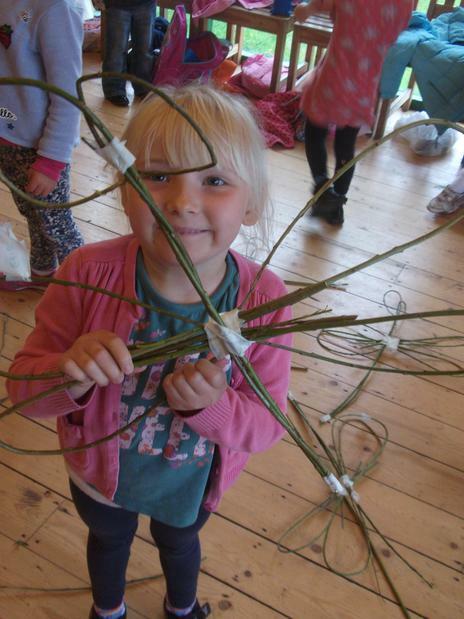 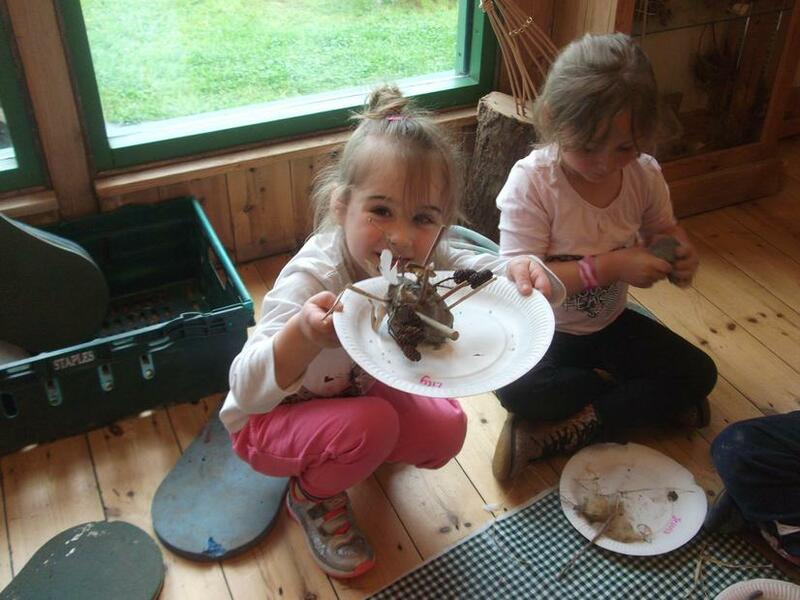 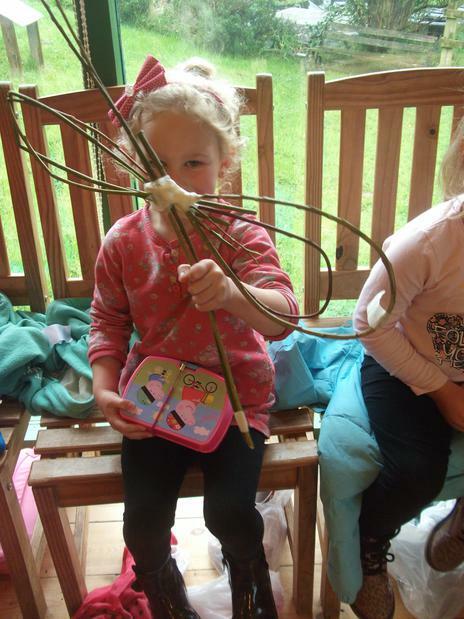 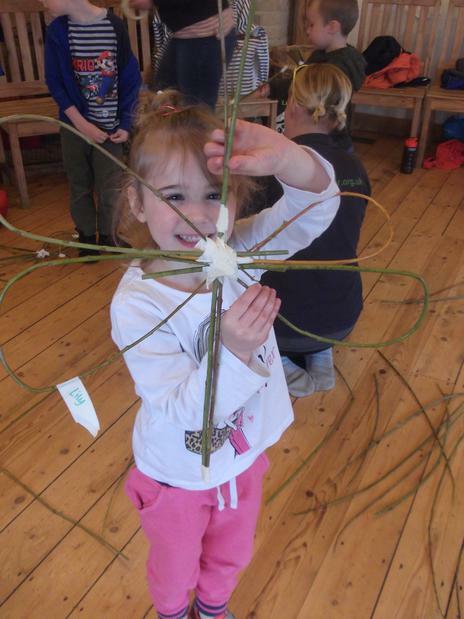 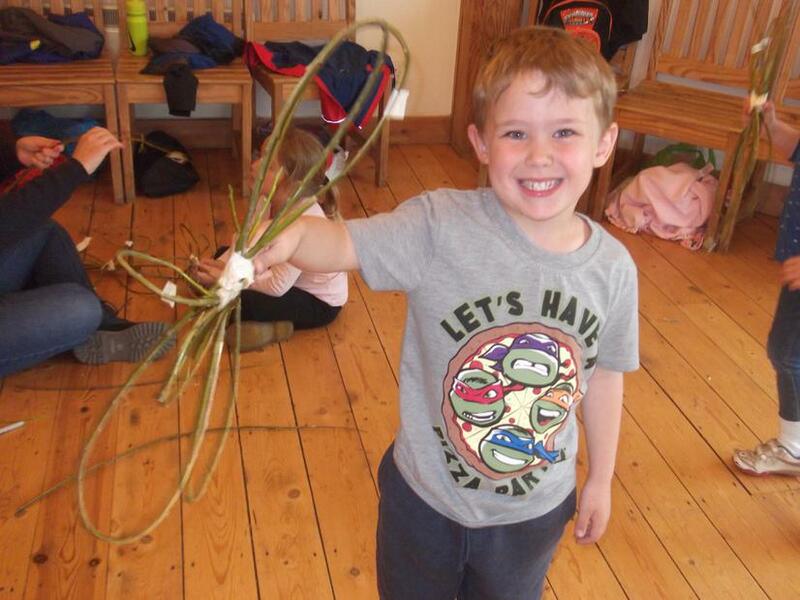 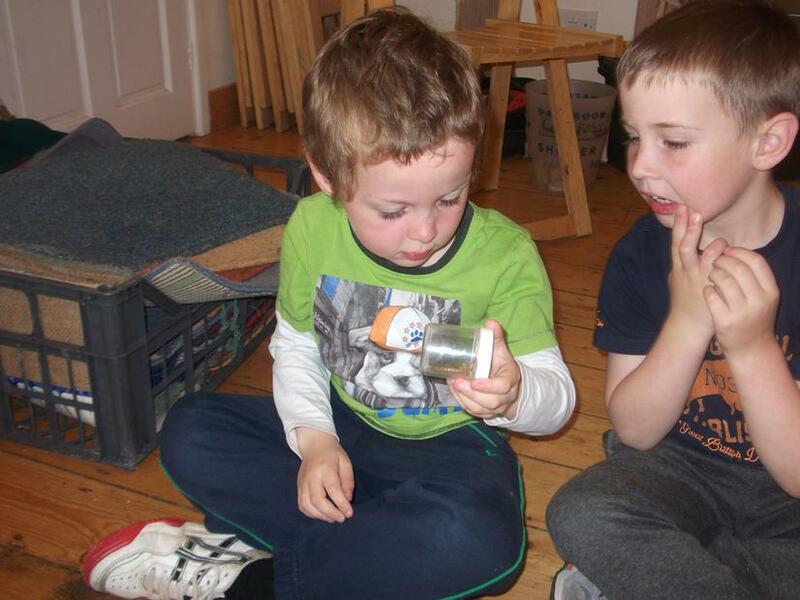 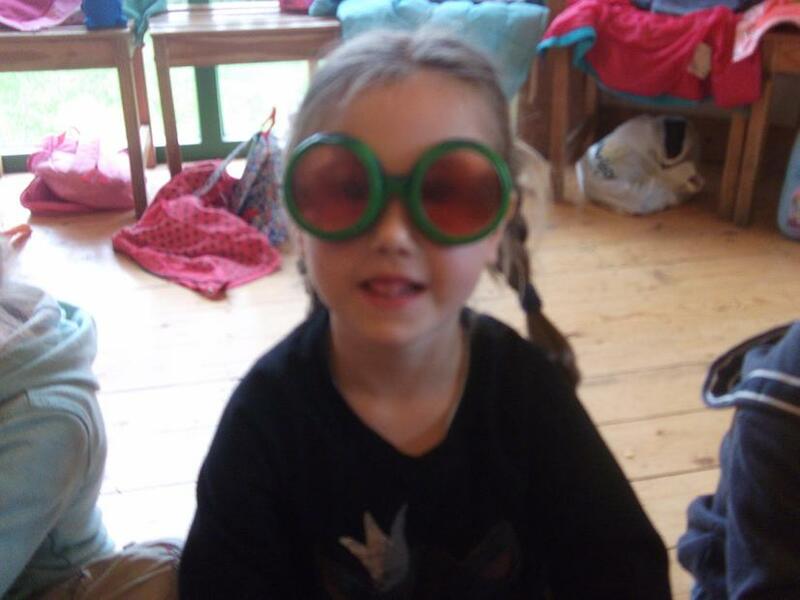 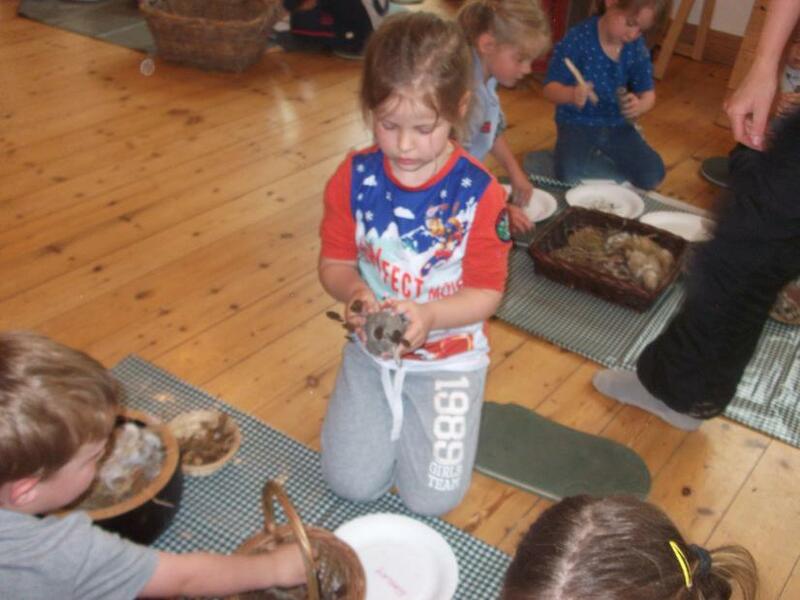 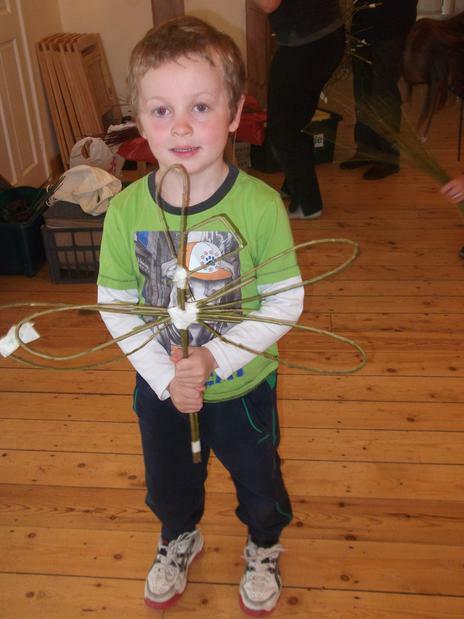 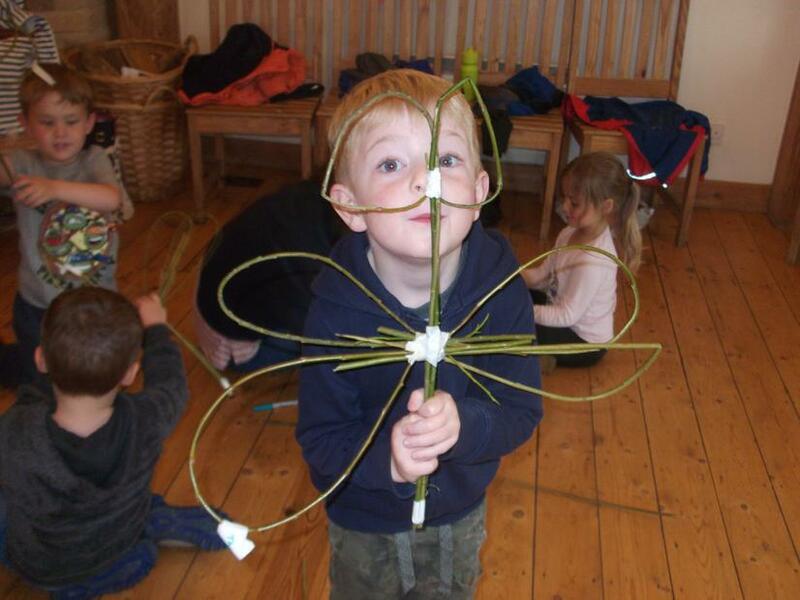 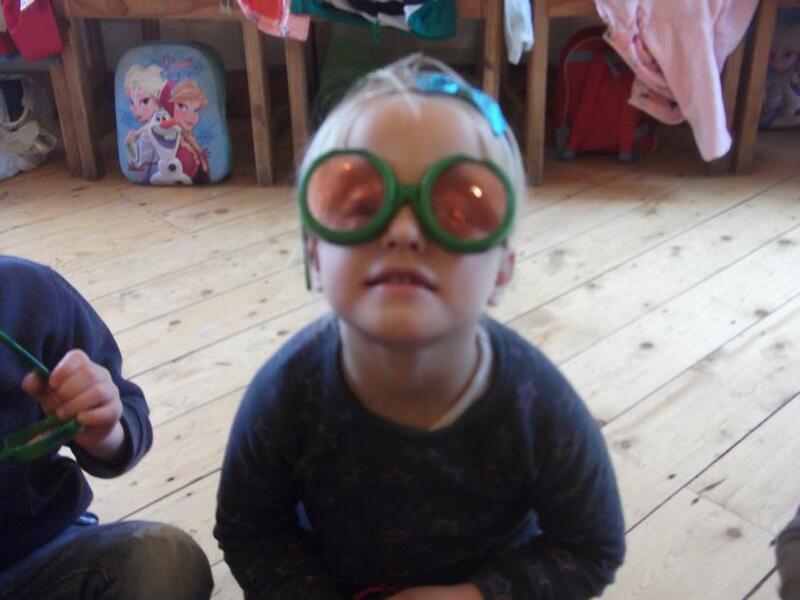 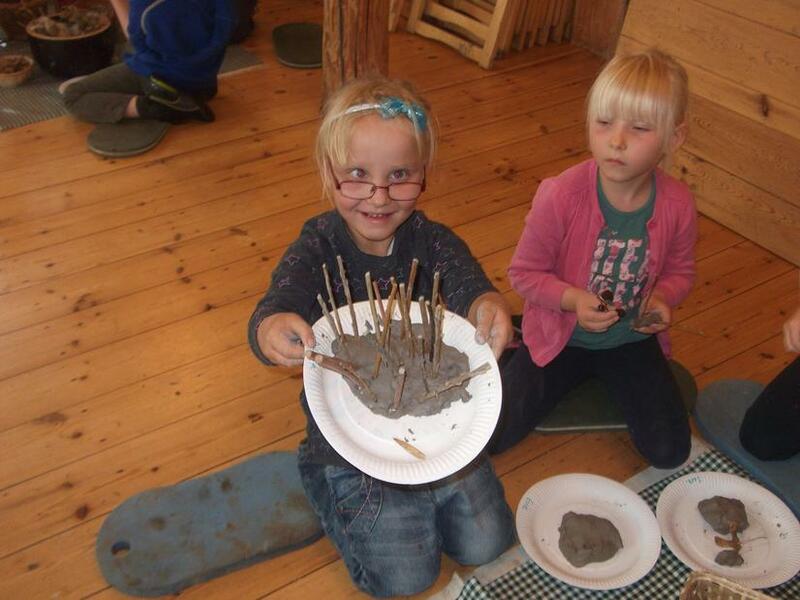 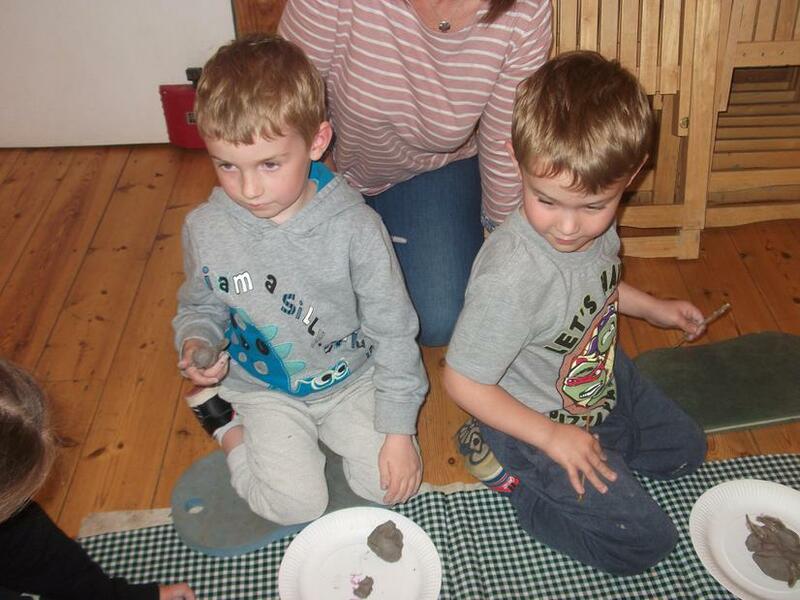 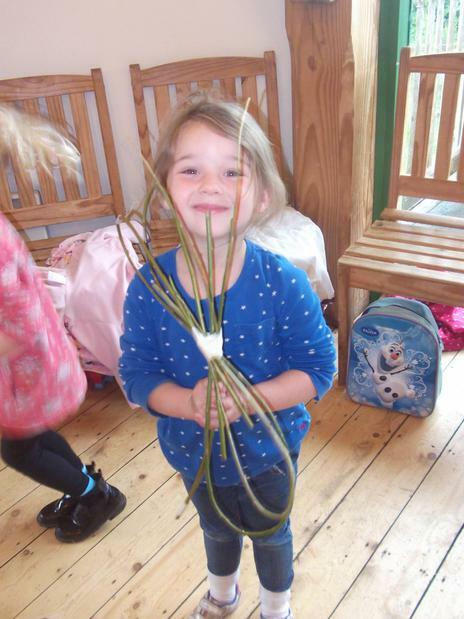 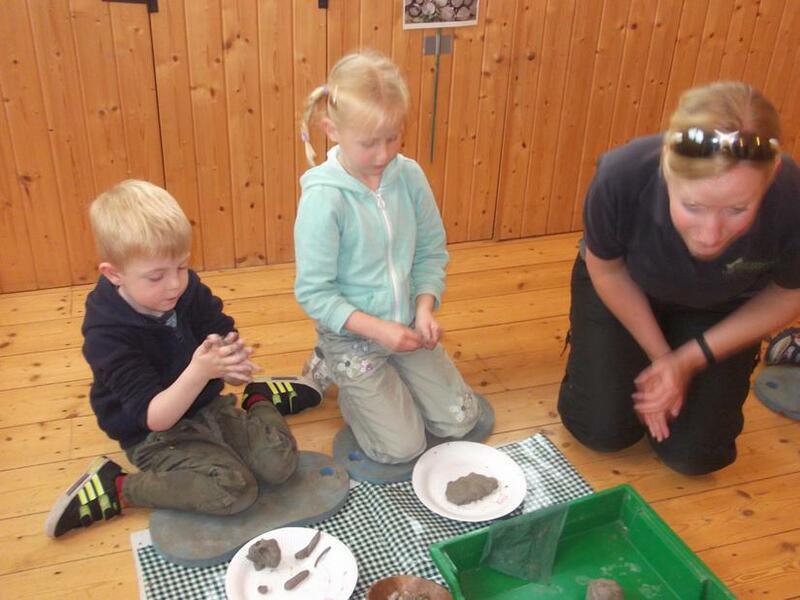 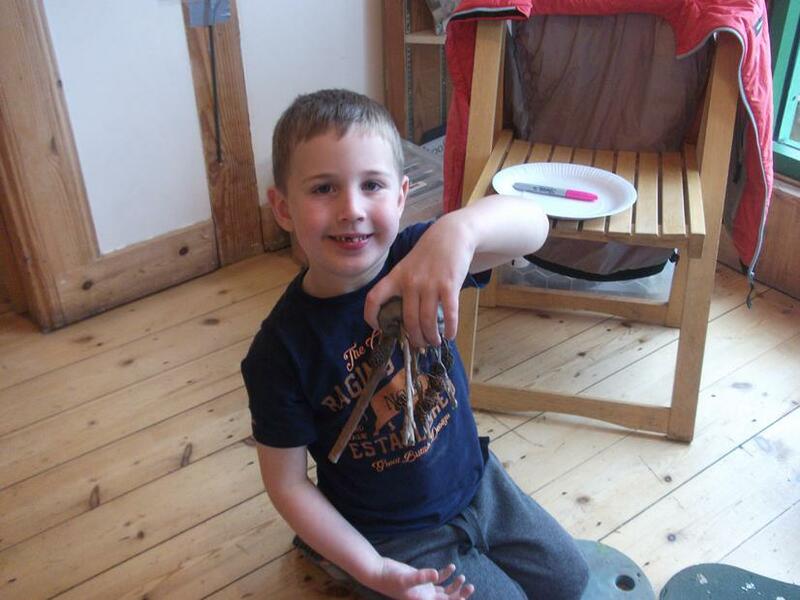 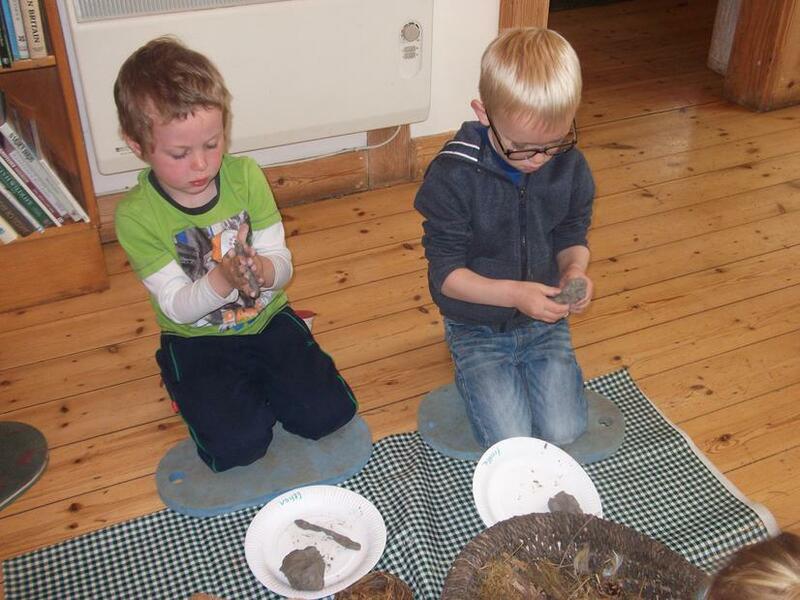 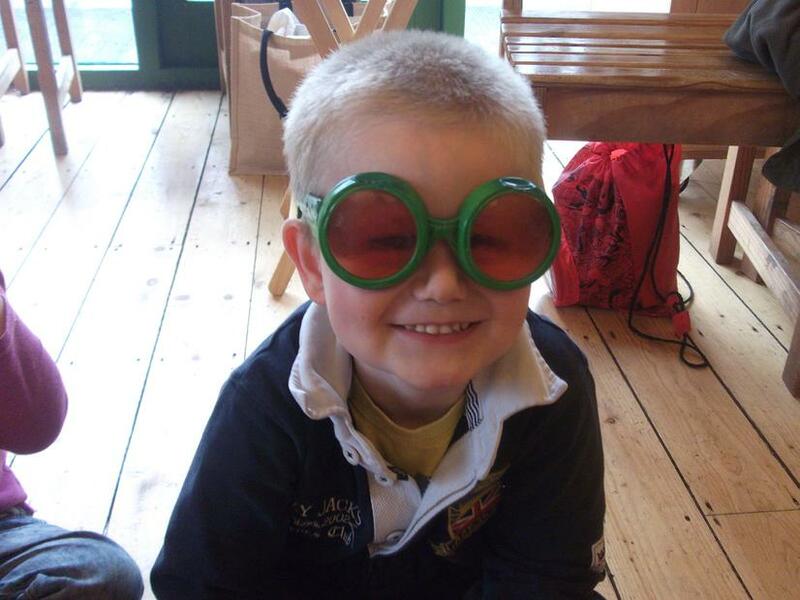 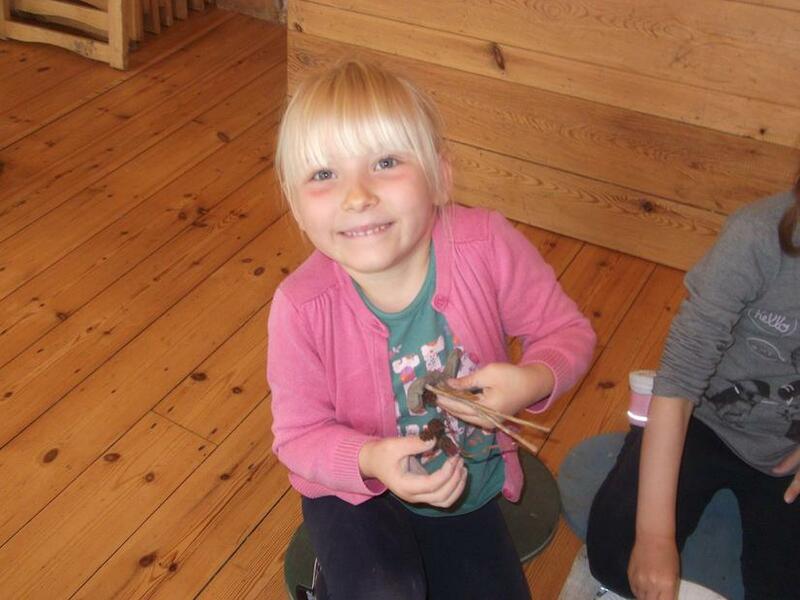 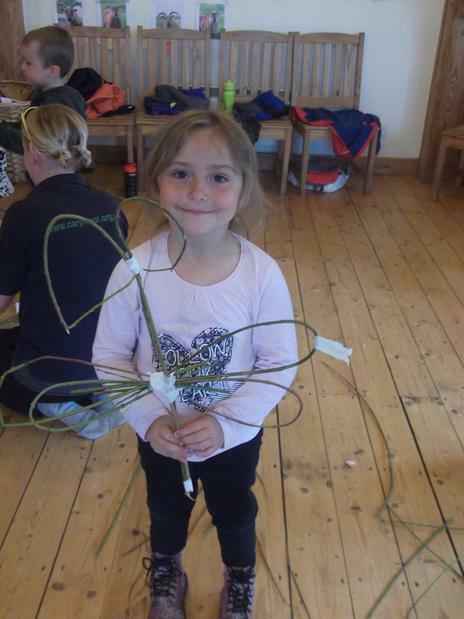 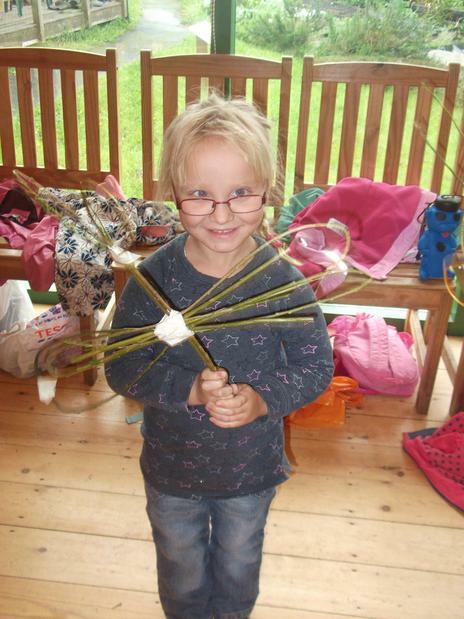 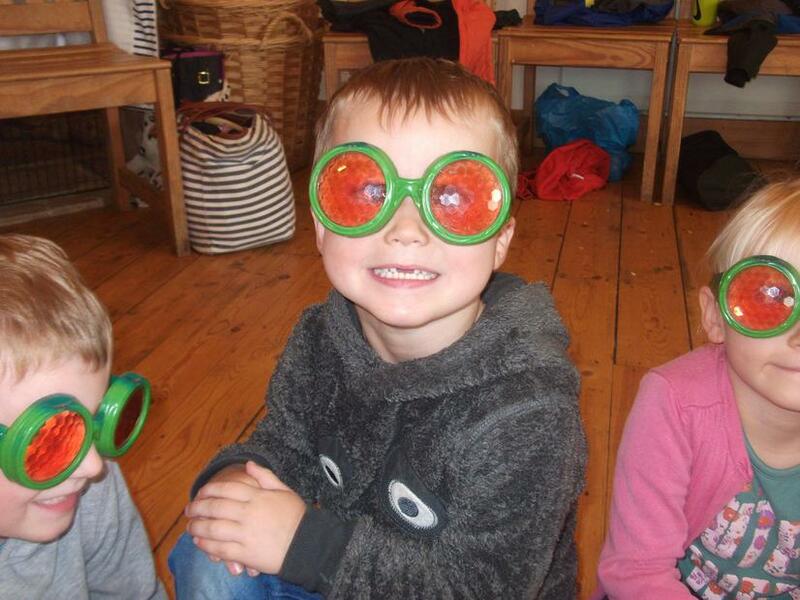 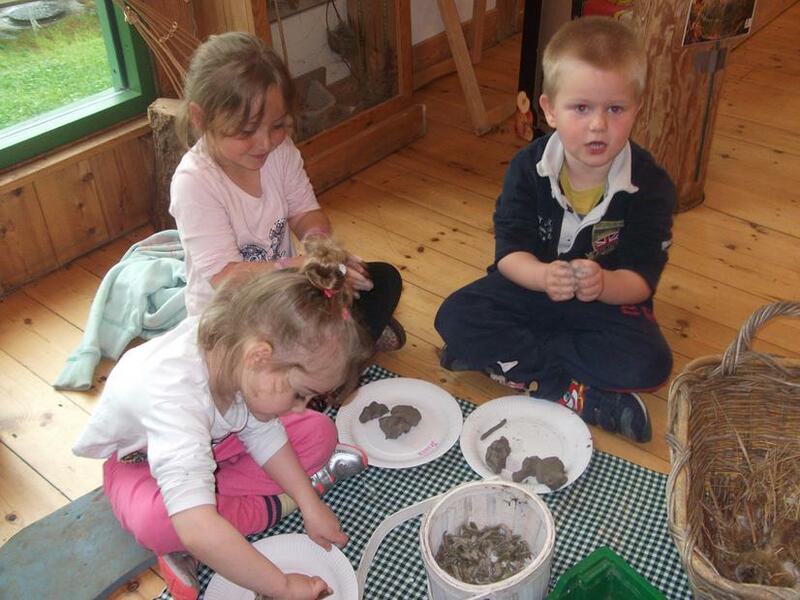 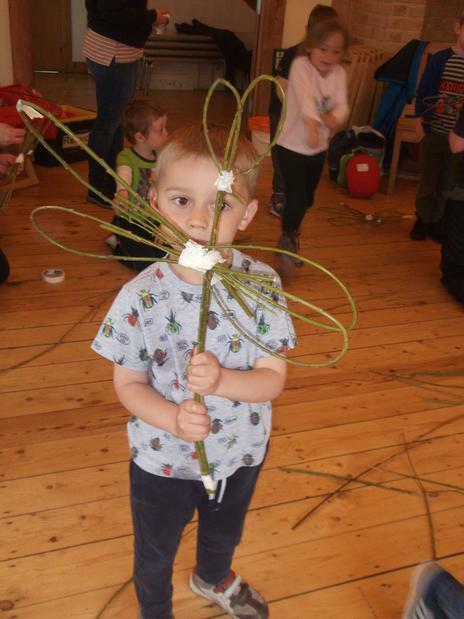 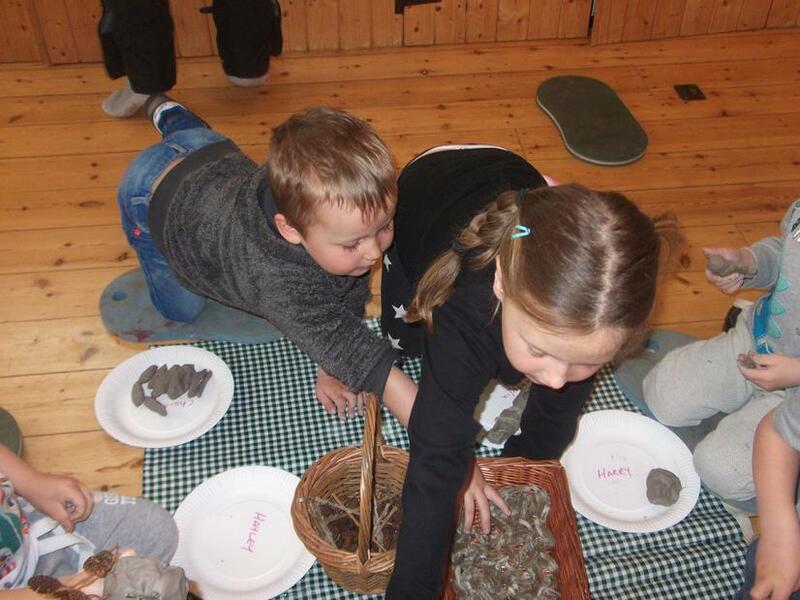 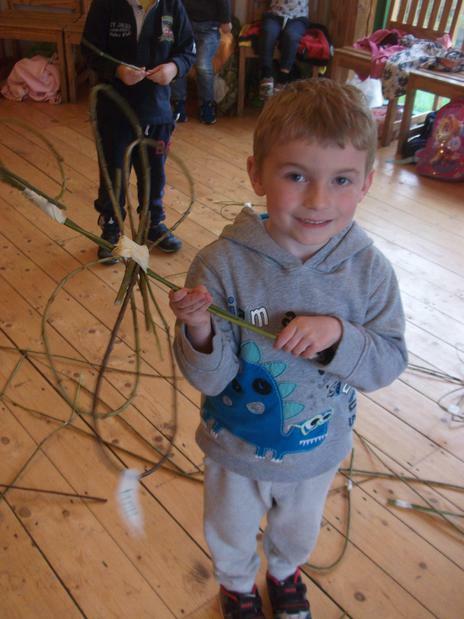 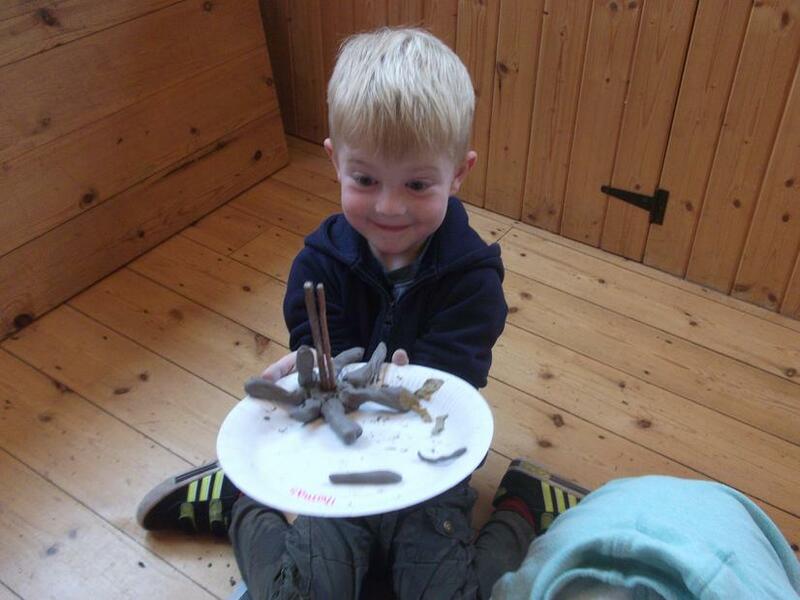 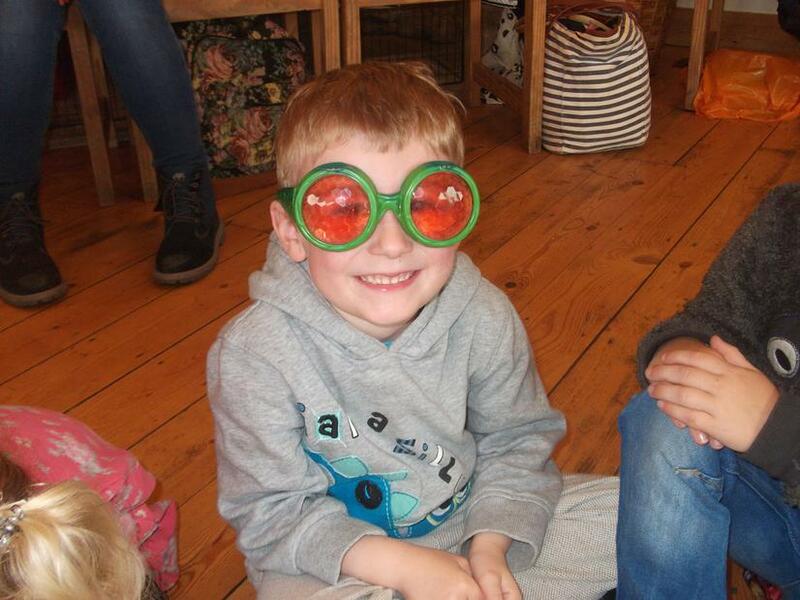 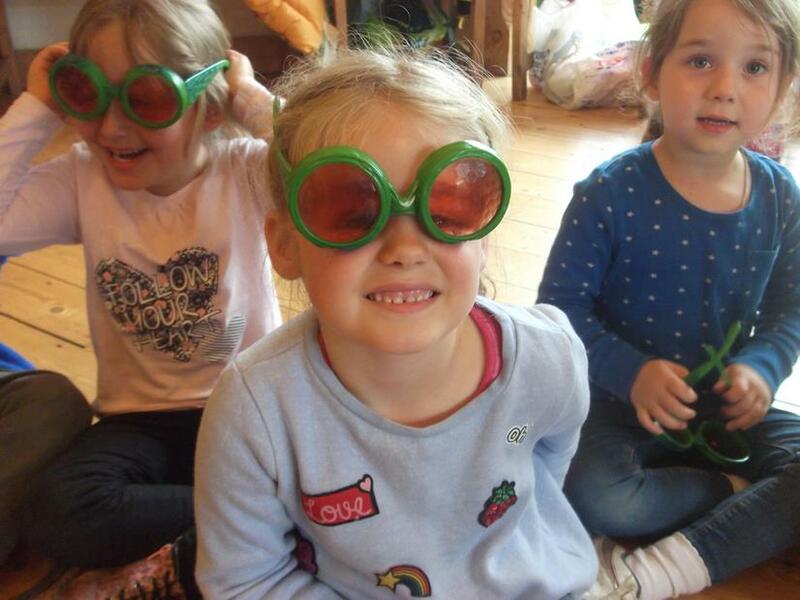 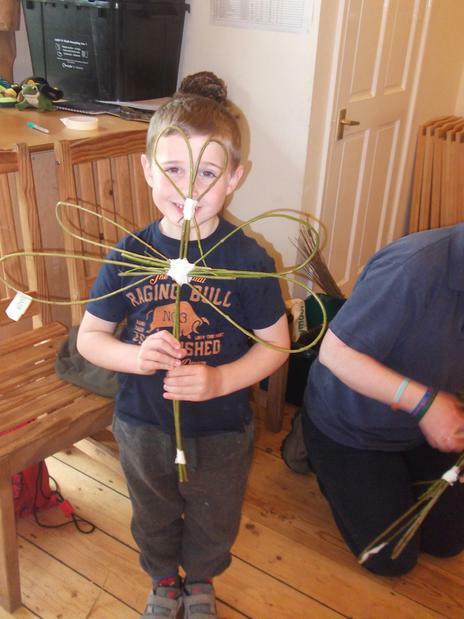 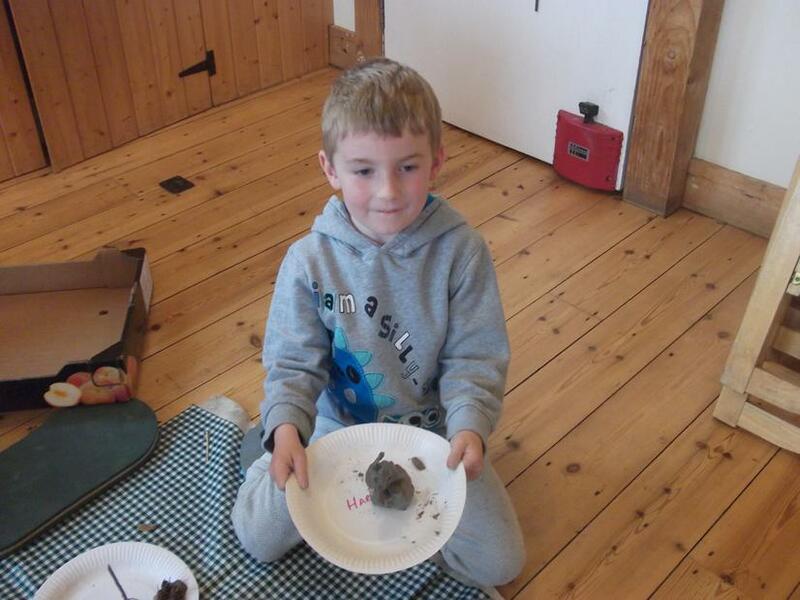 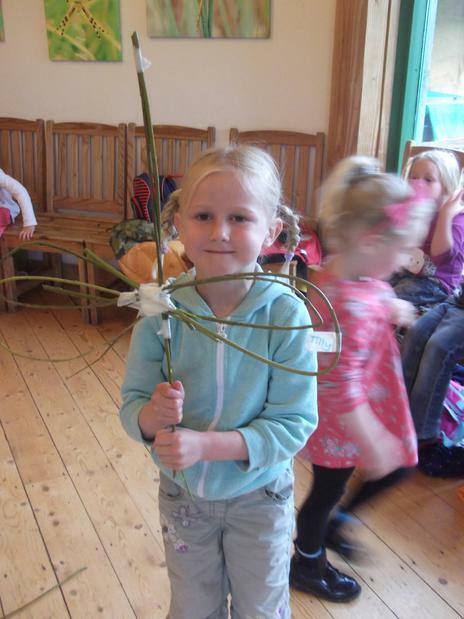 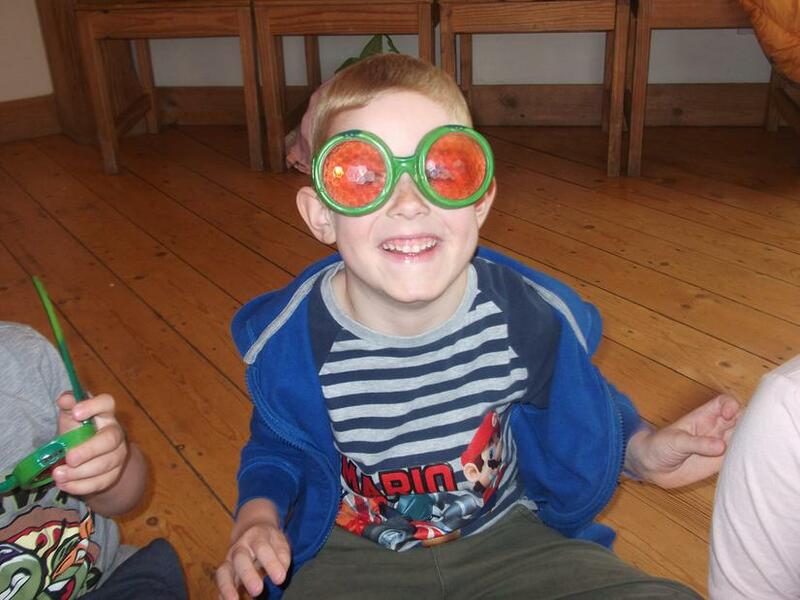 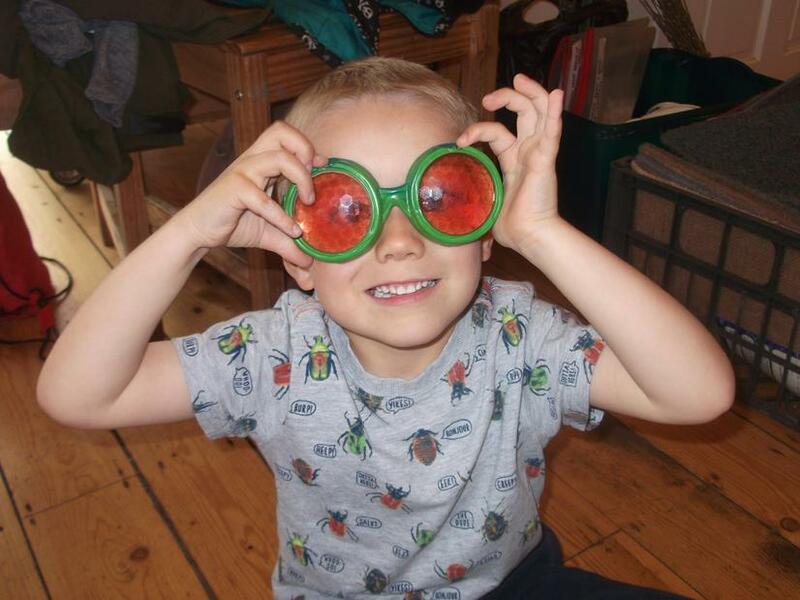 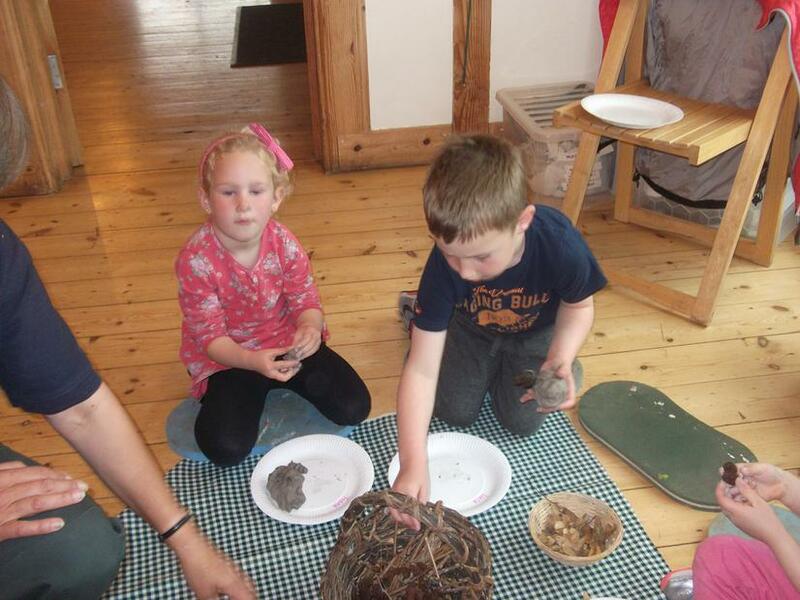 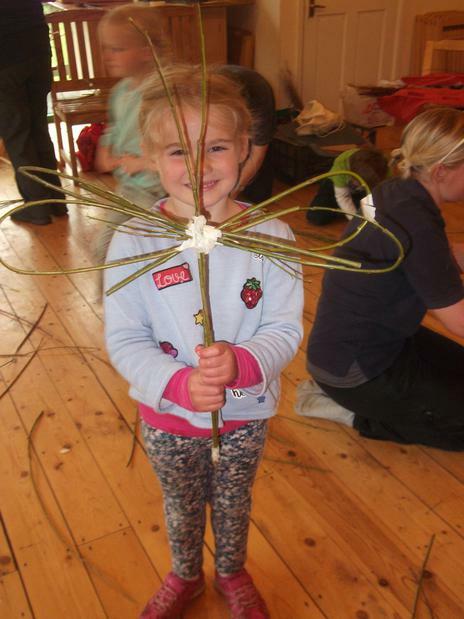 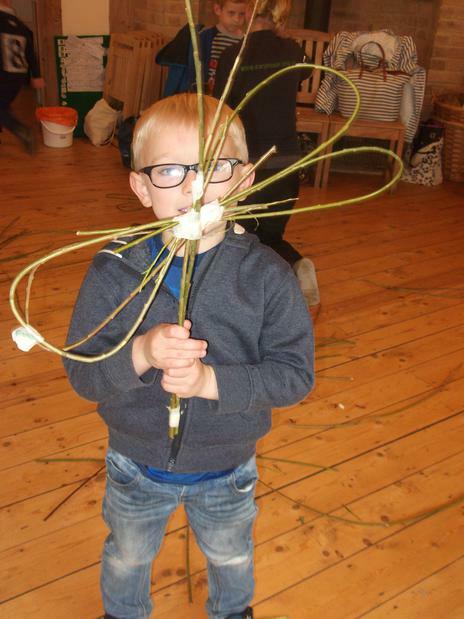 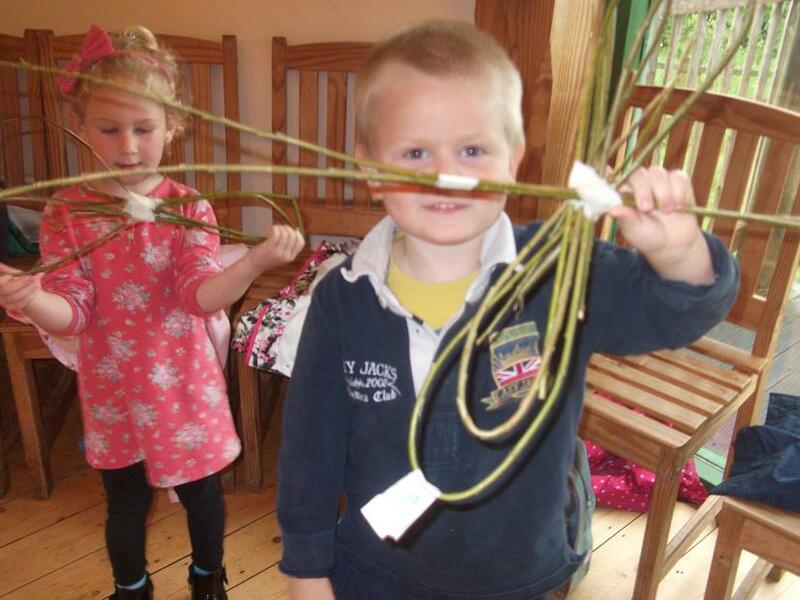 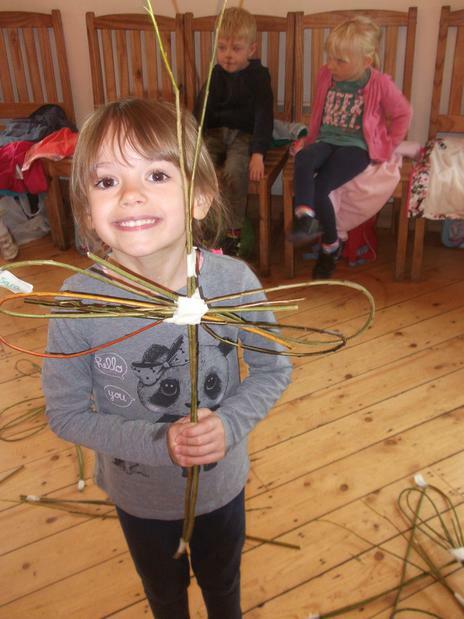 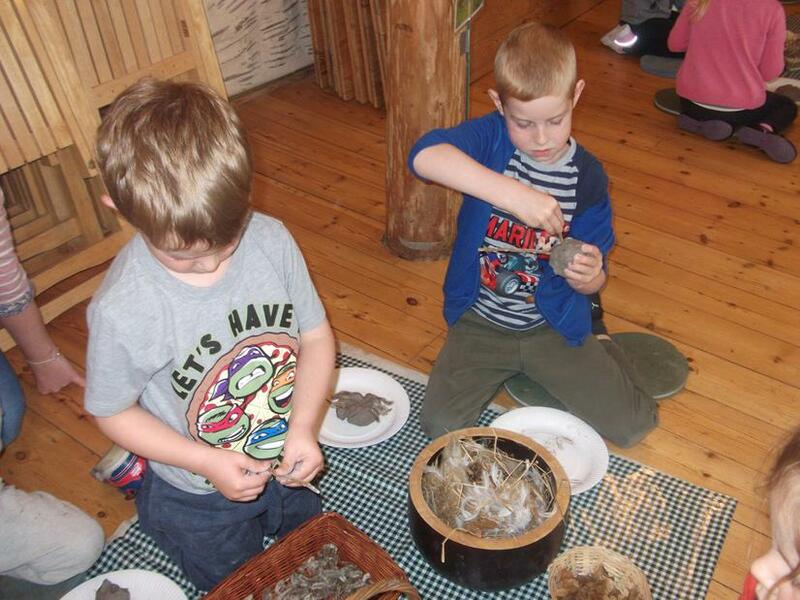 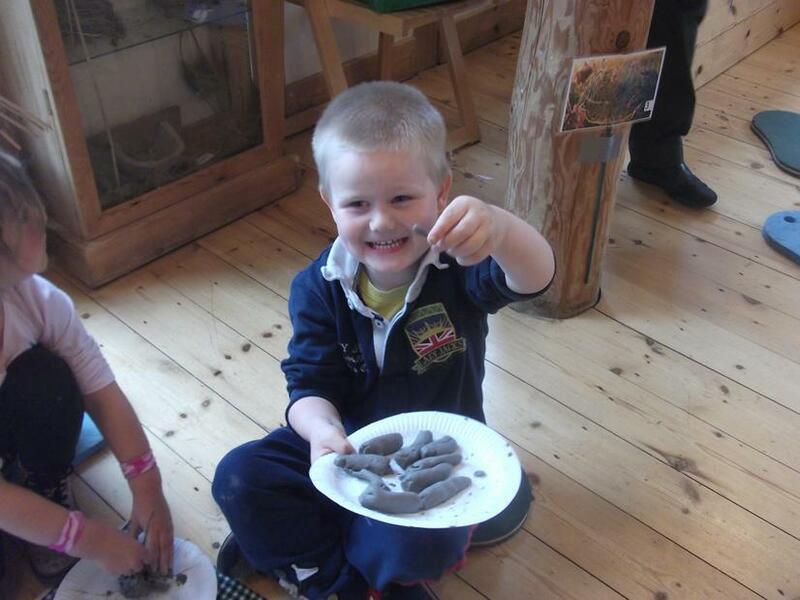 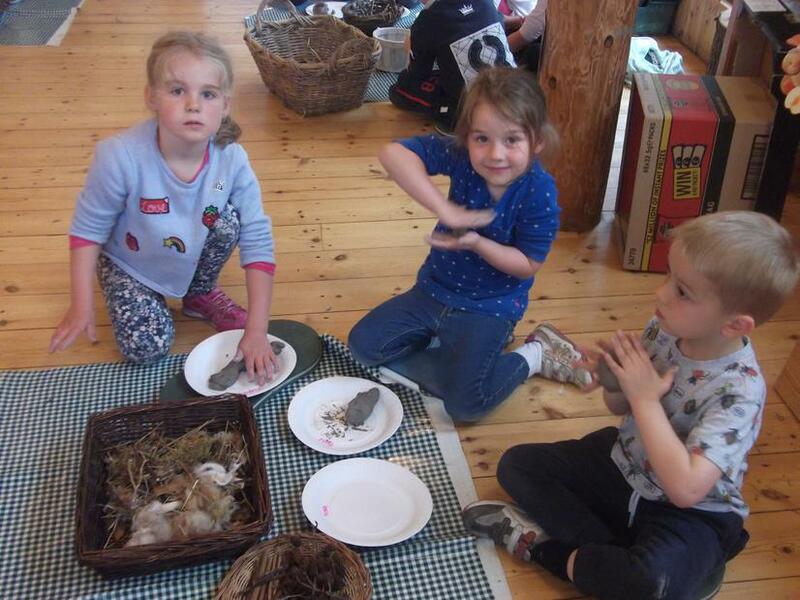 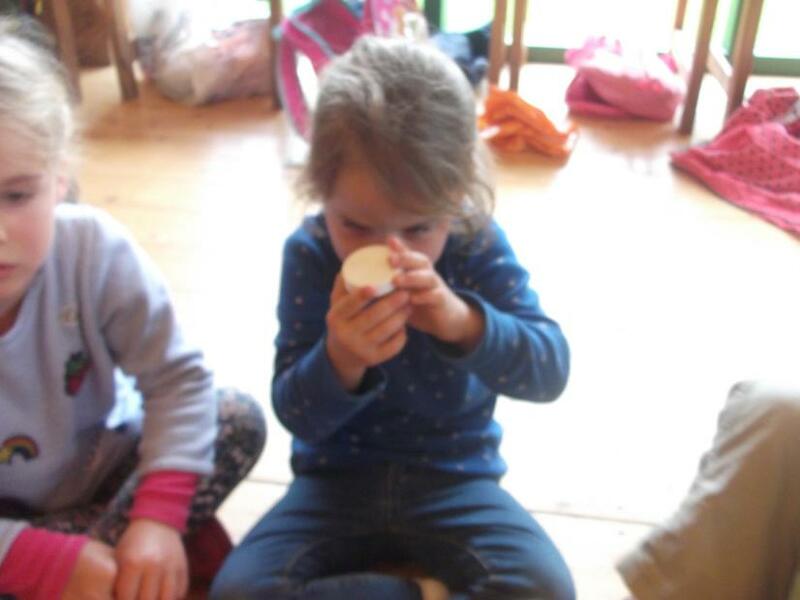 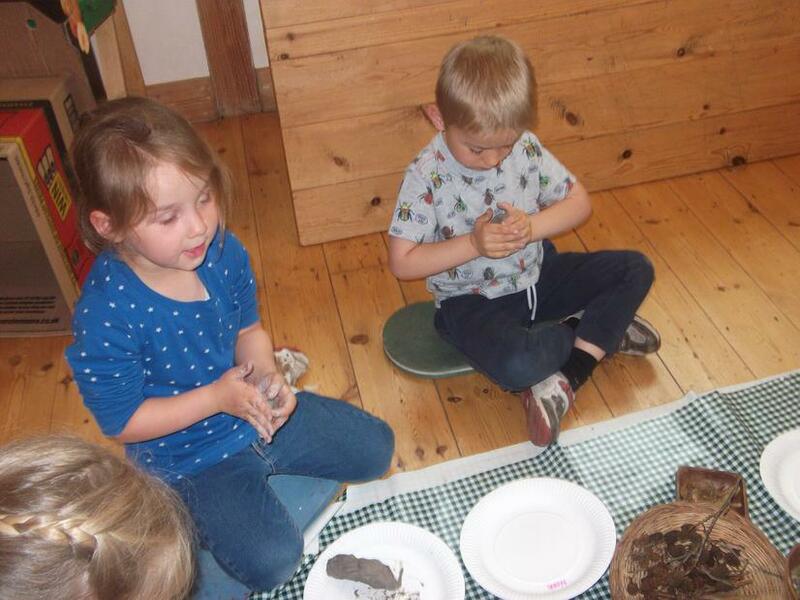 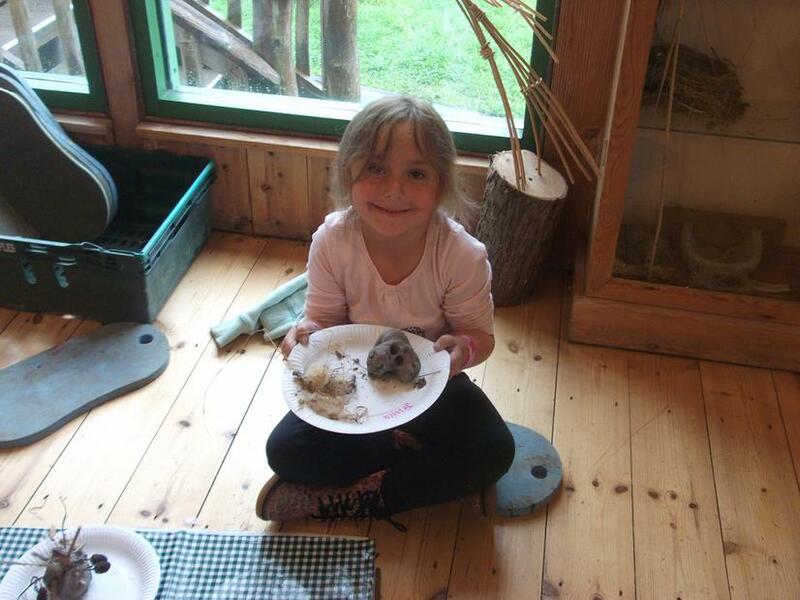 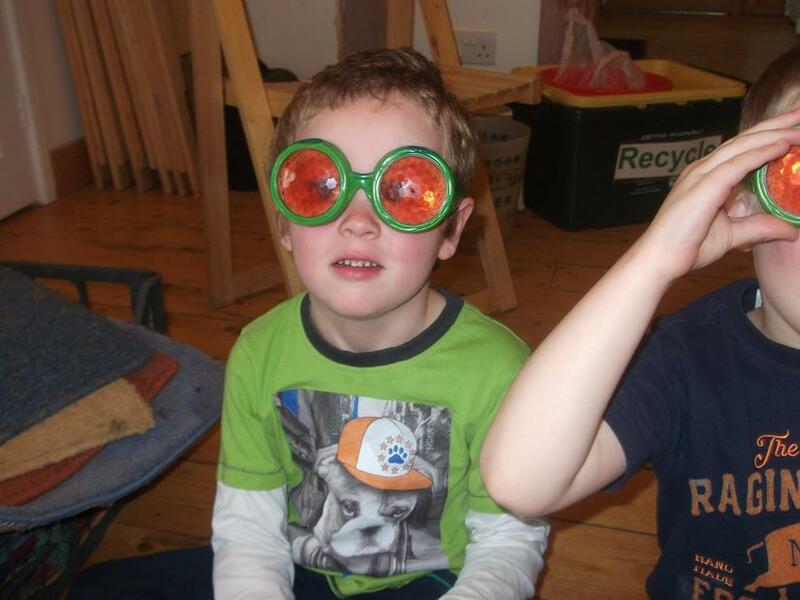 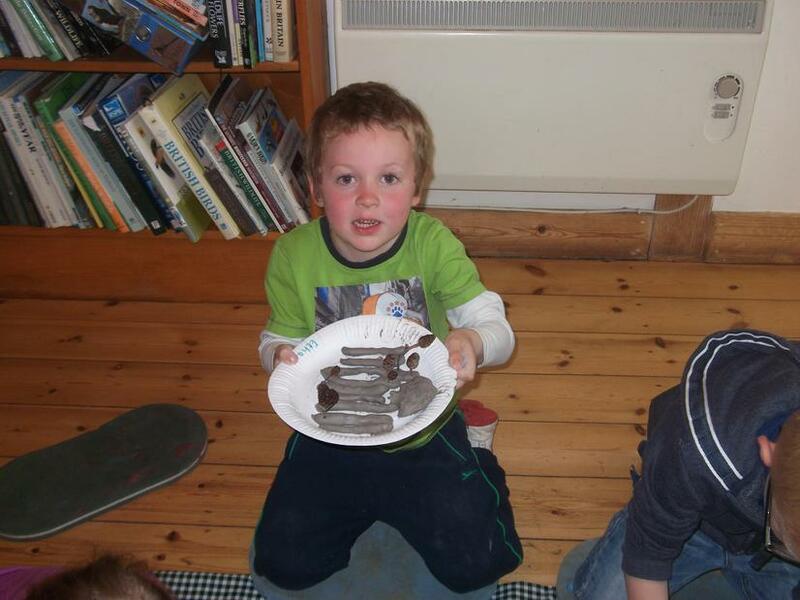 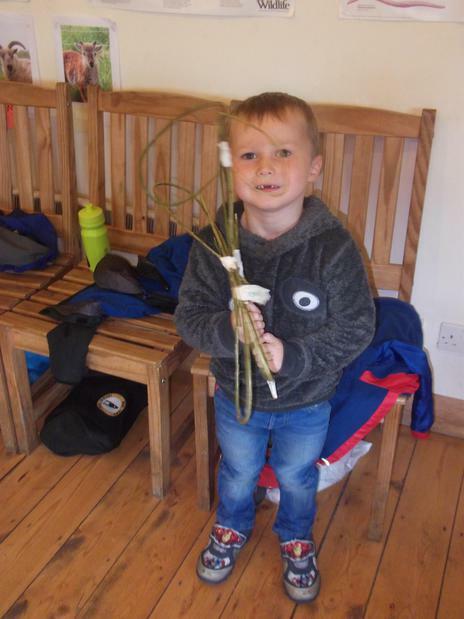 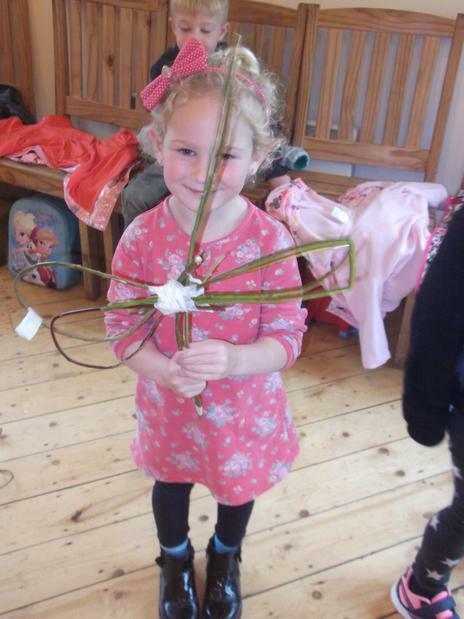 During our visit we made minibeasts out of clay and butterflies and dragonflies out of willow. 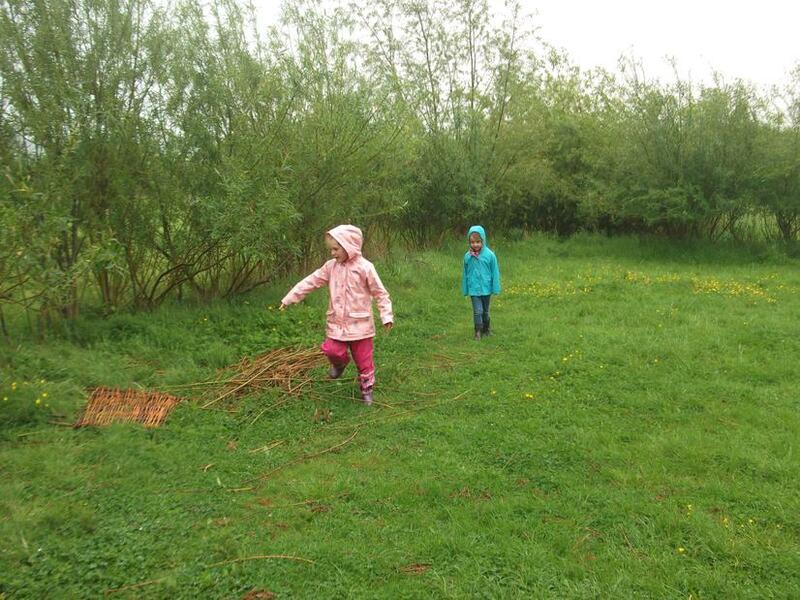 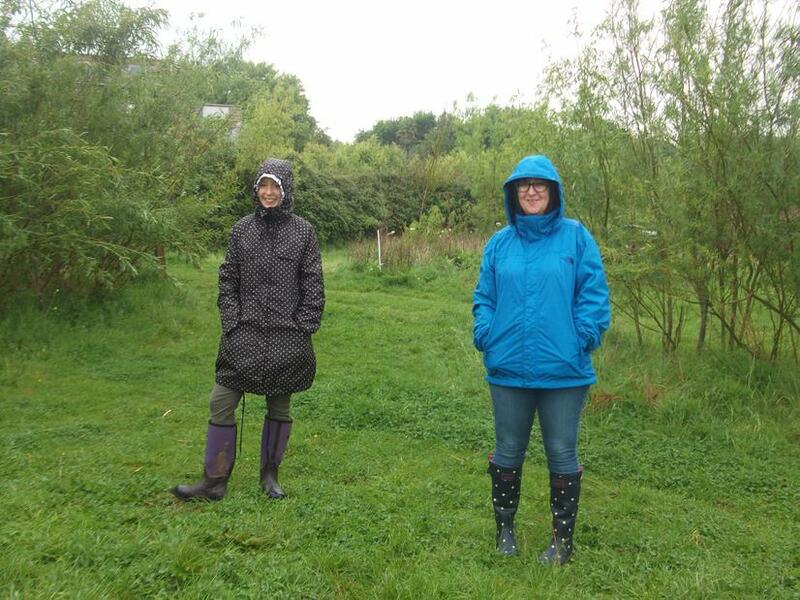 We also had great fun building our very own shelters!